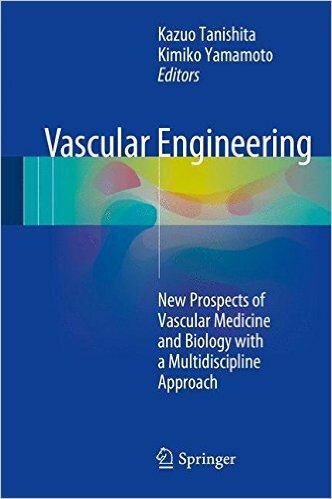 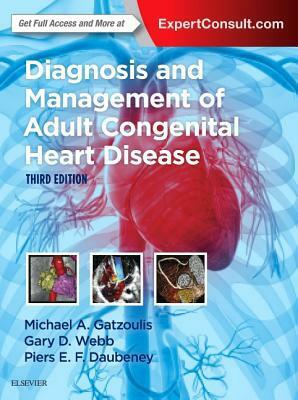 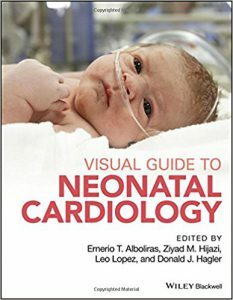 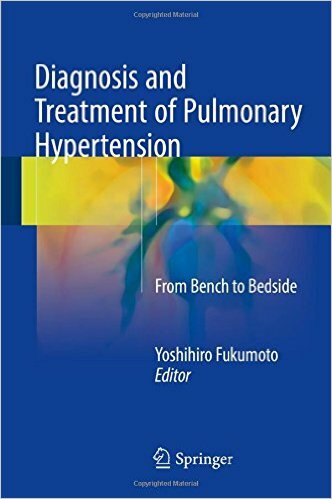 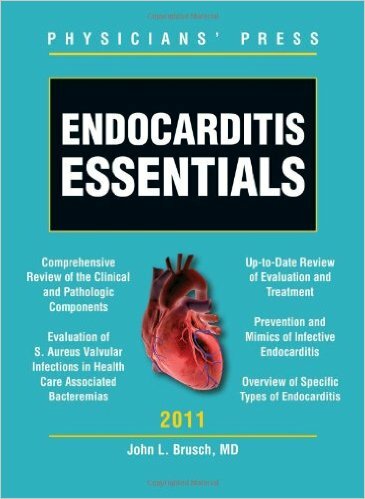 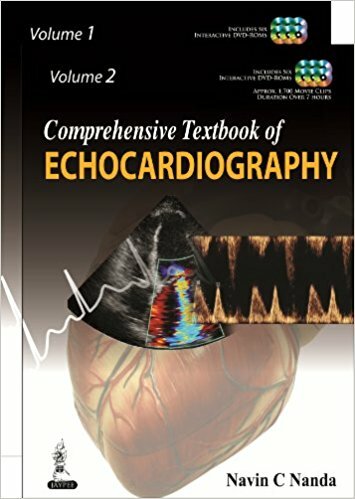 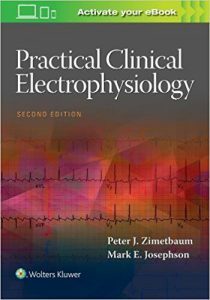 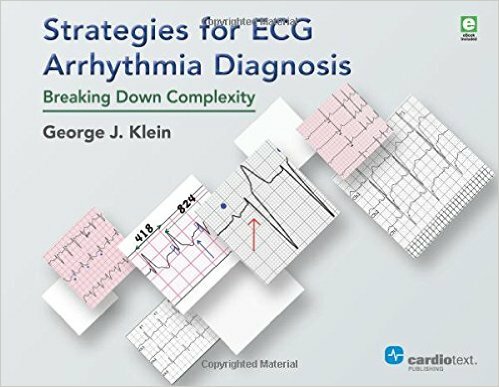 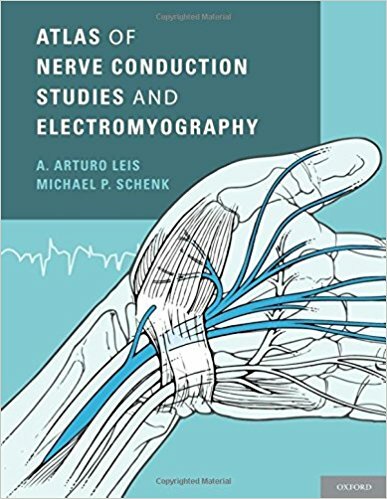 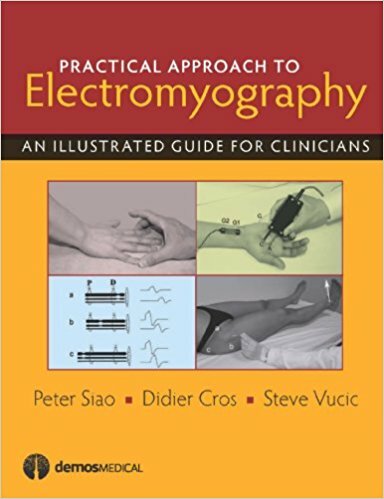 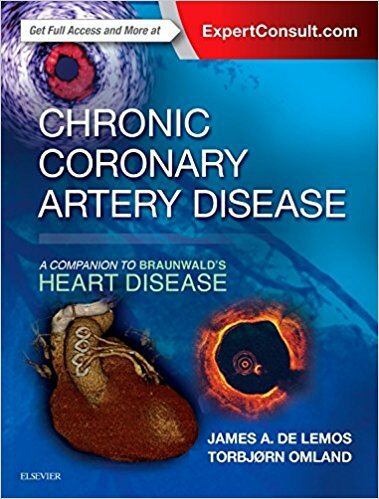 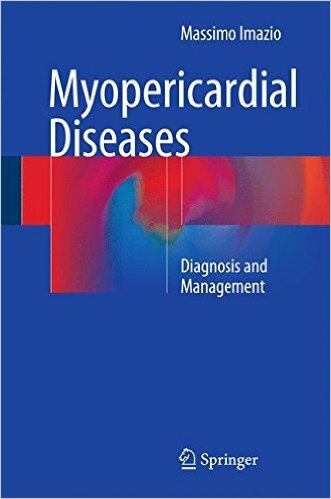 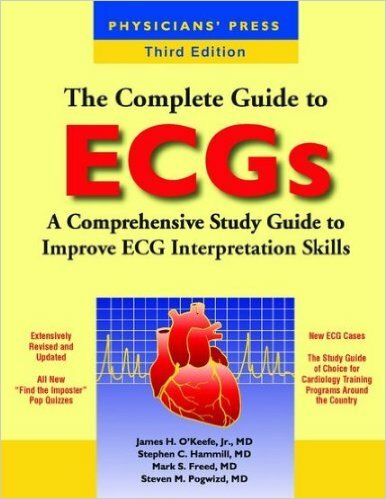 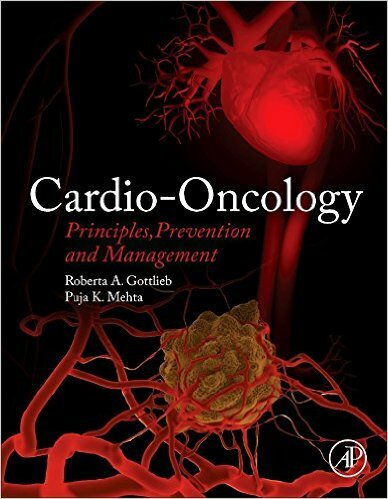 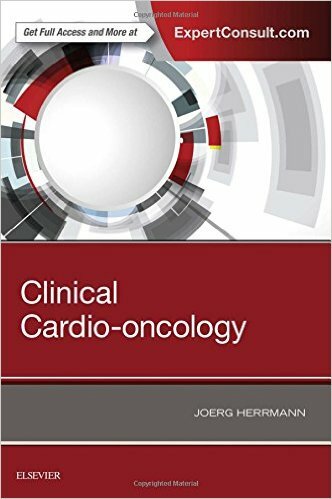 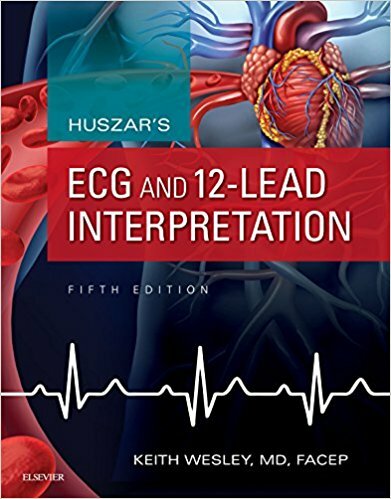 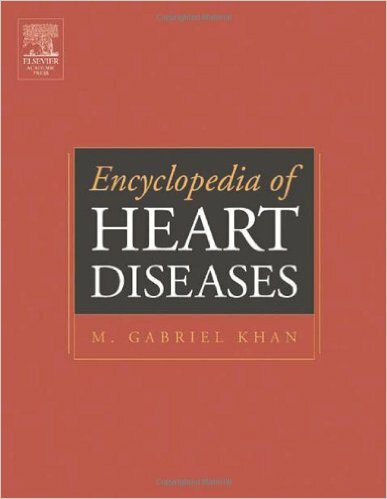 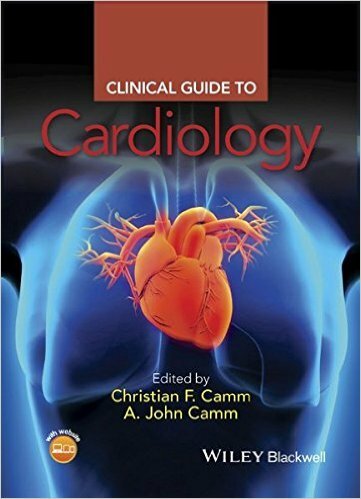 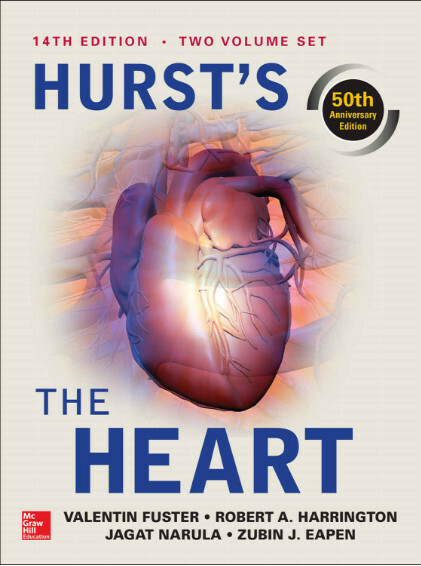 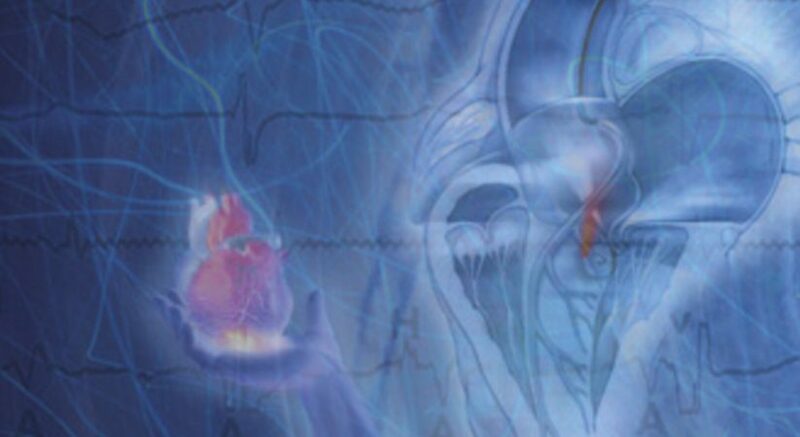 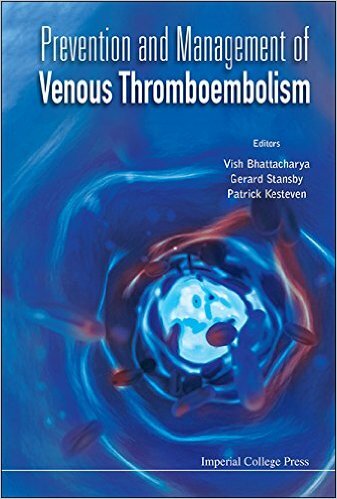 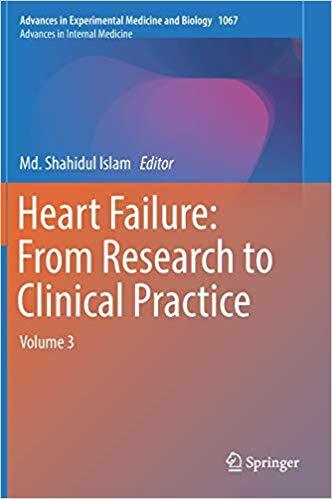 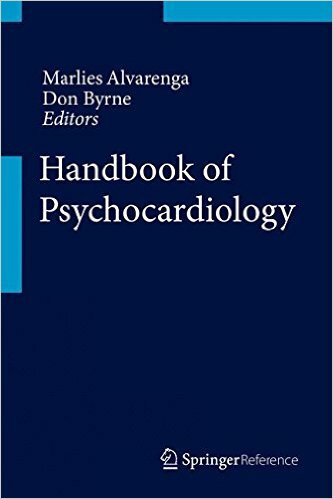 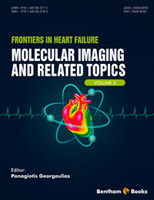 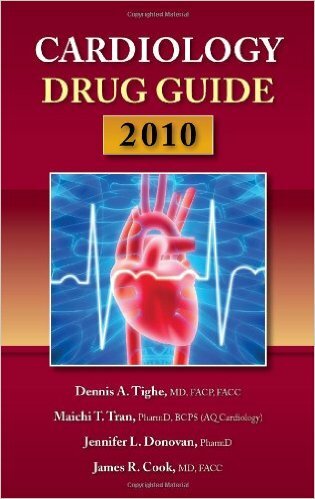 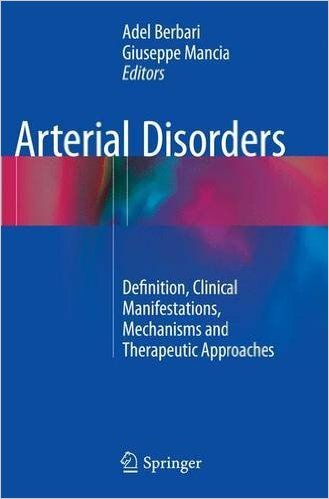 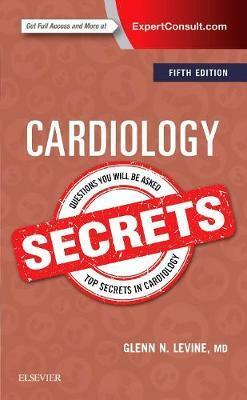 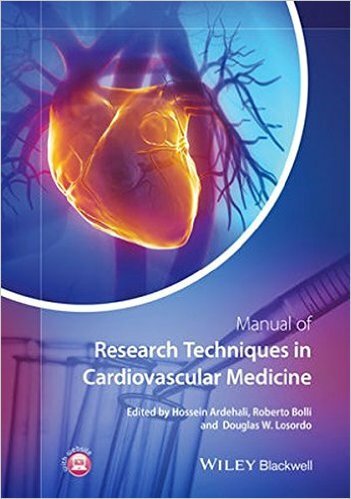 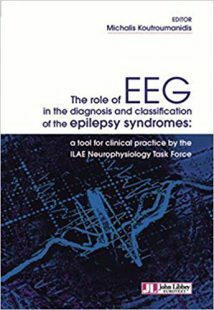 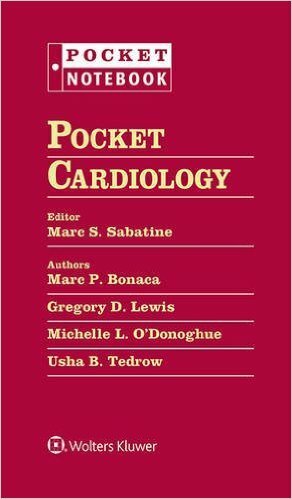 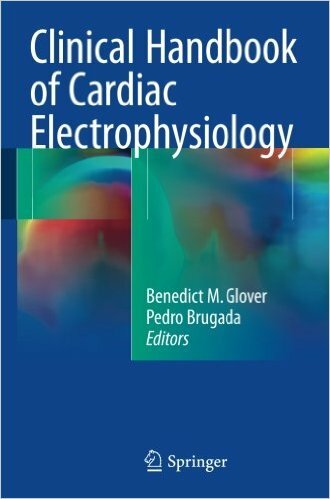 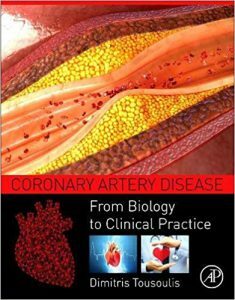 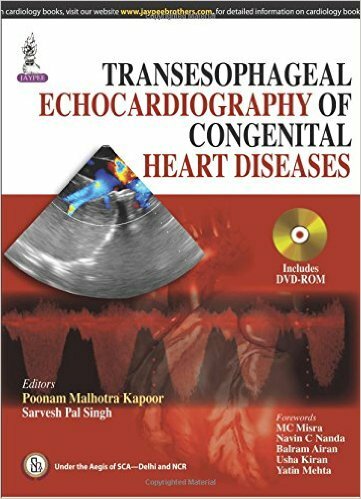 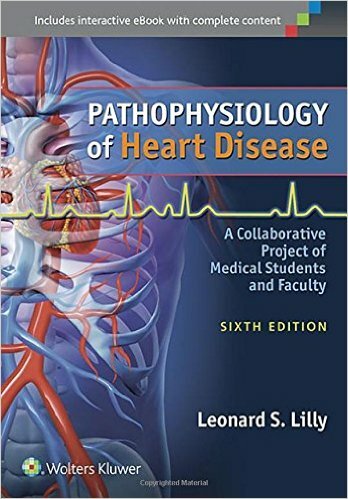 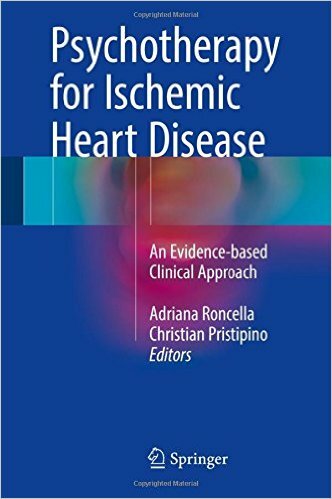 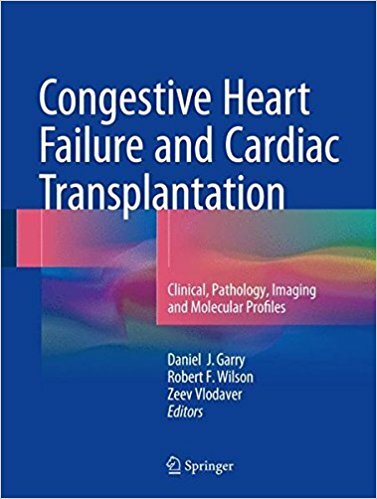 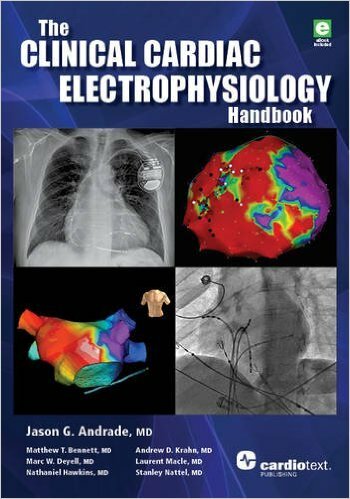 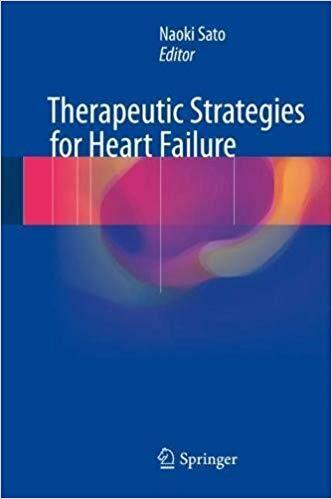 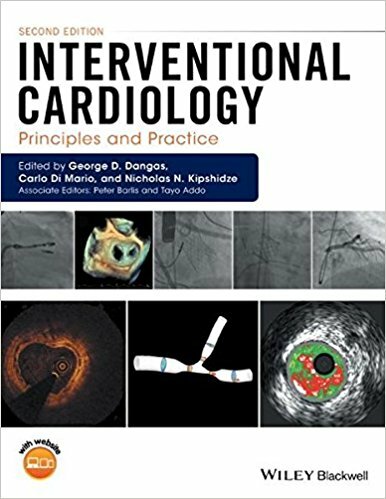 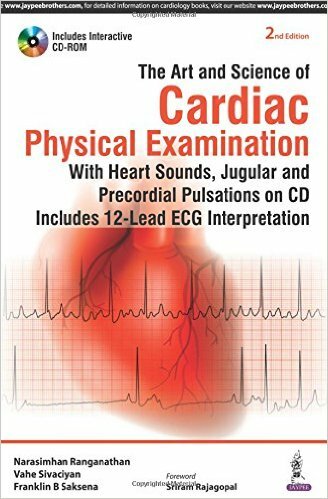 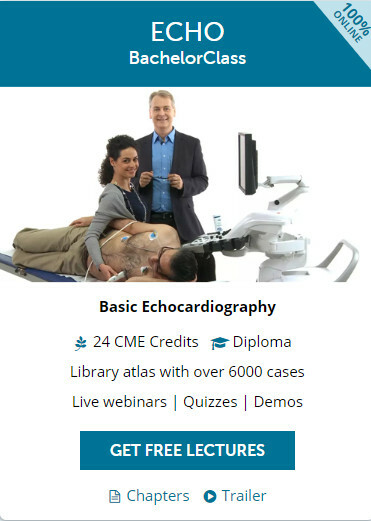 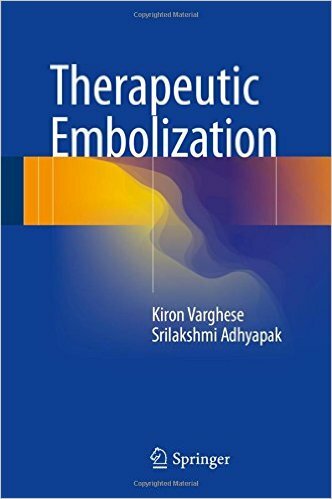 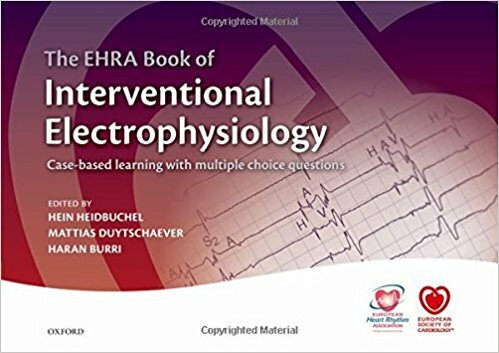 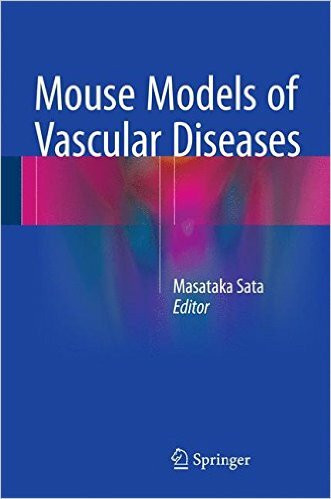 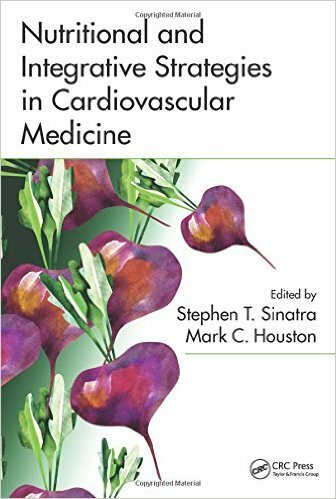 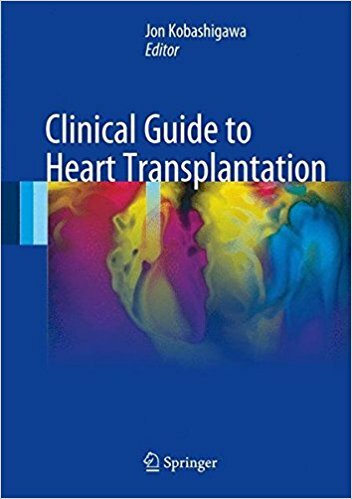 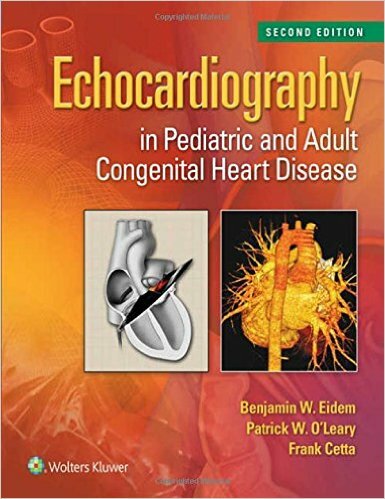 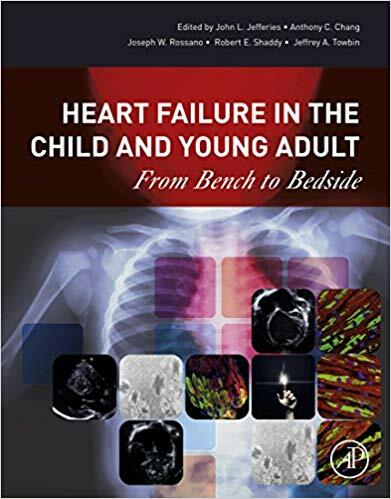 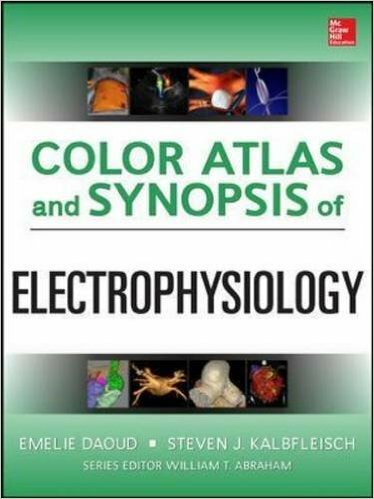 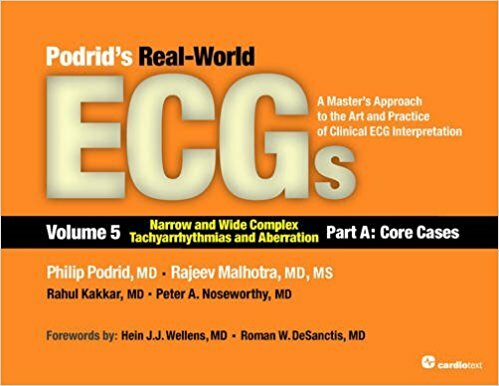 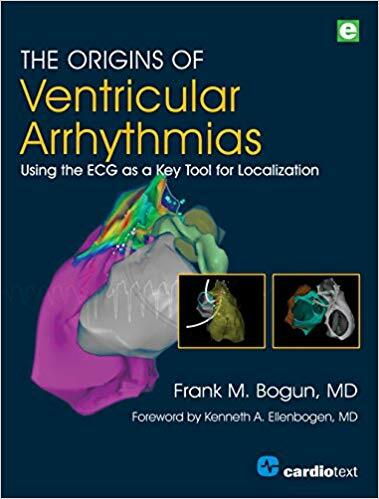 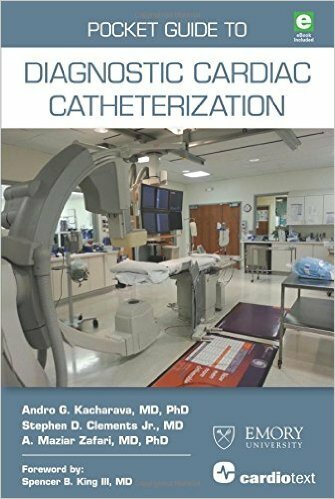 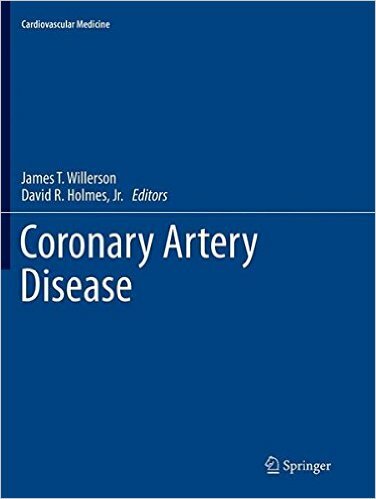 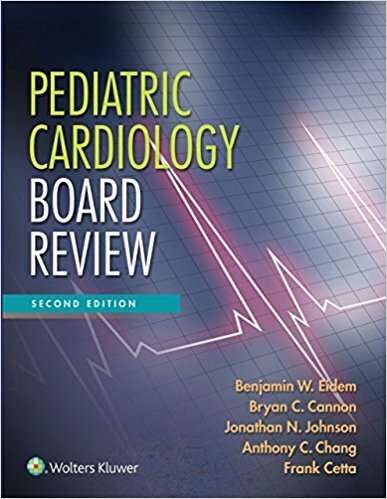 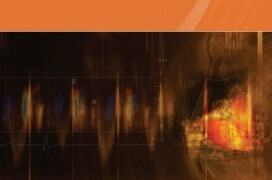 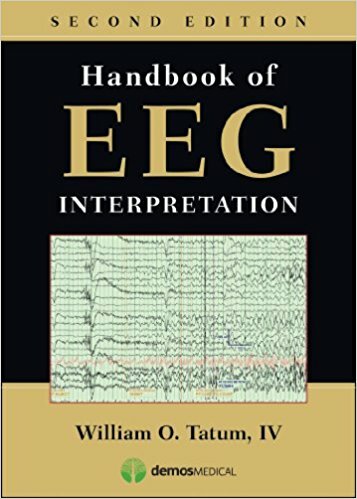 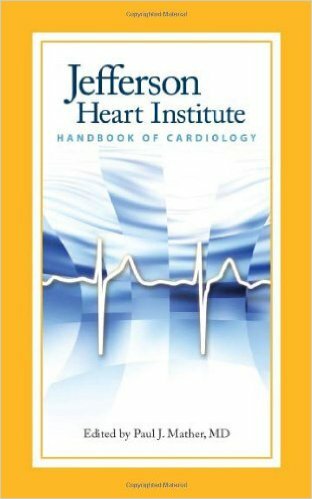 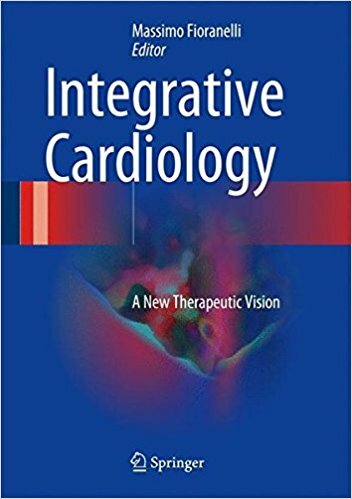 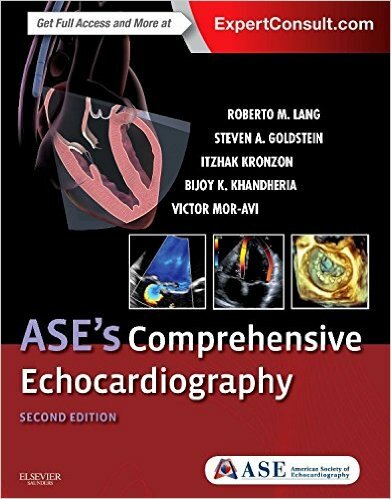 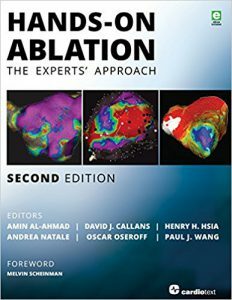 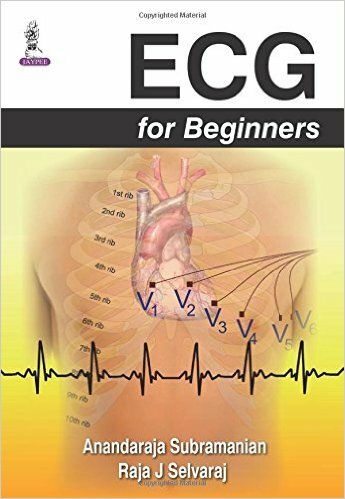 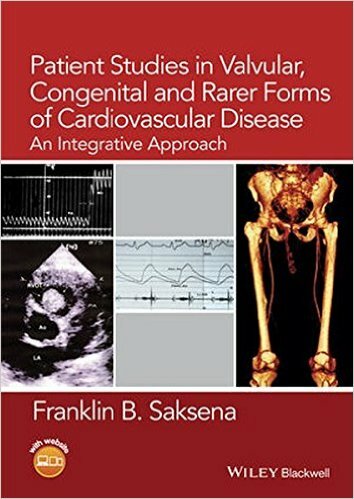 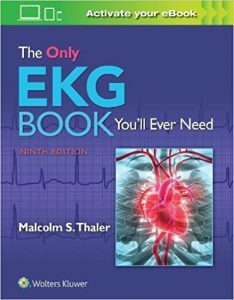 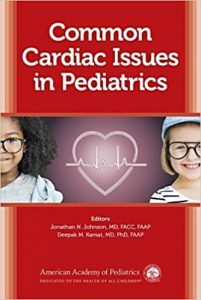 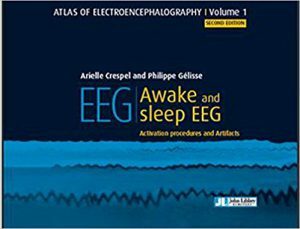 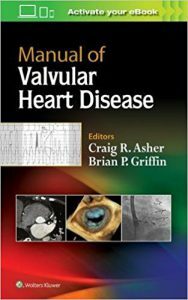 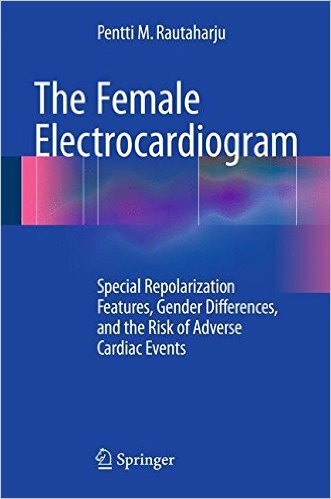 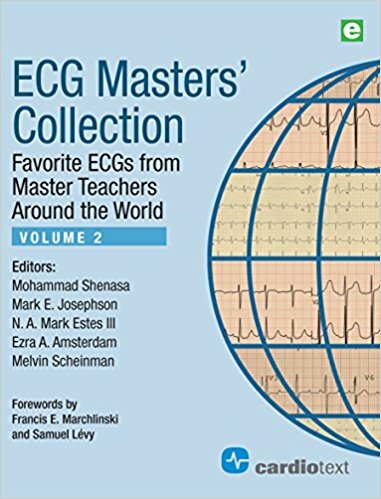 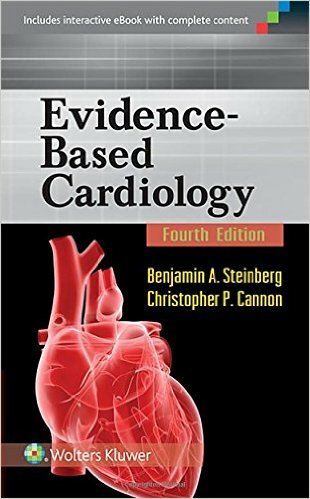 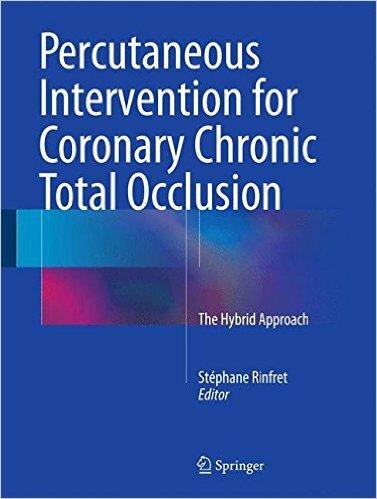 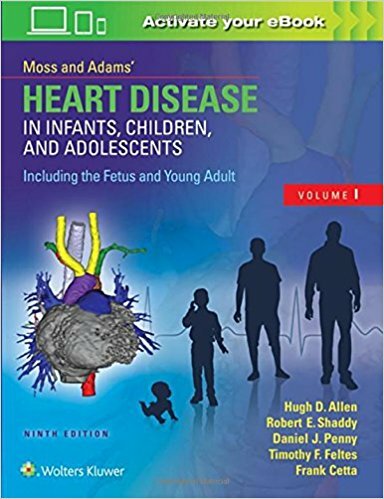 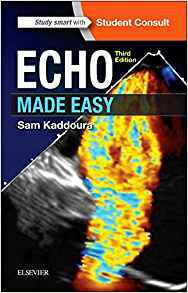 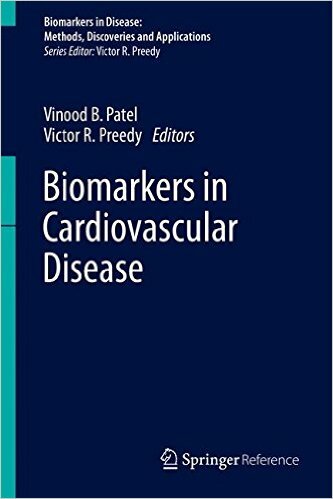 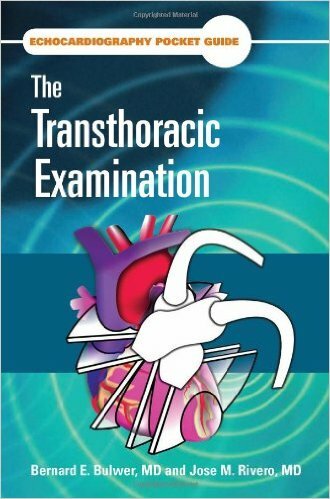 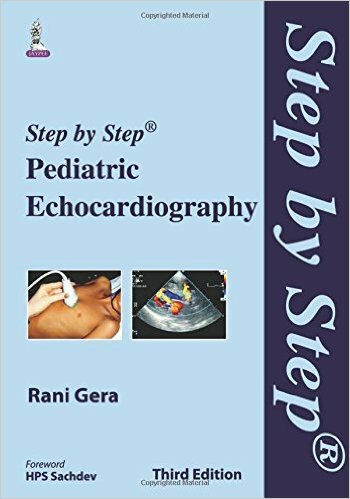 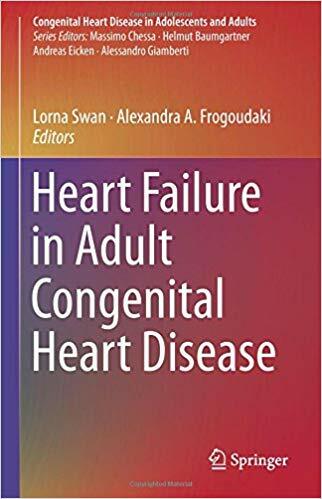 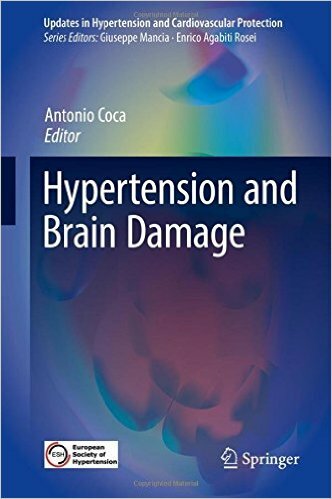 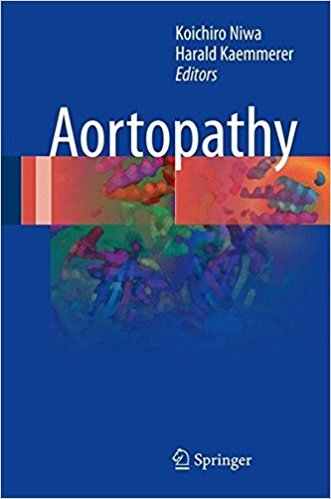 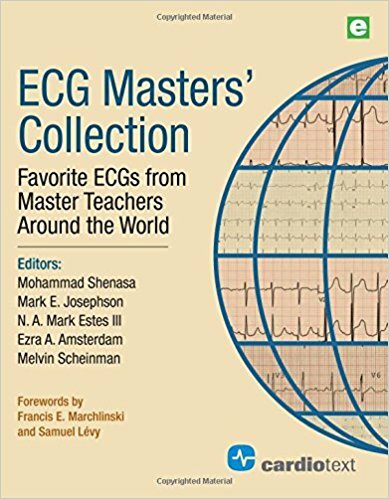 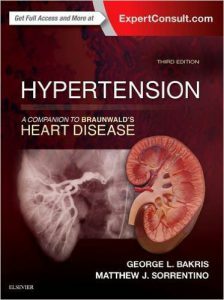 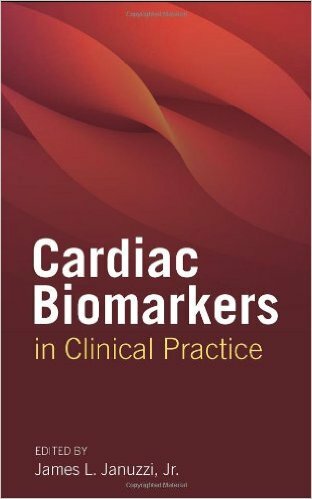 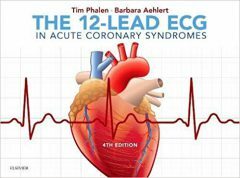 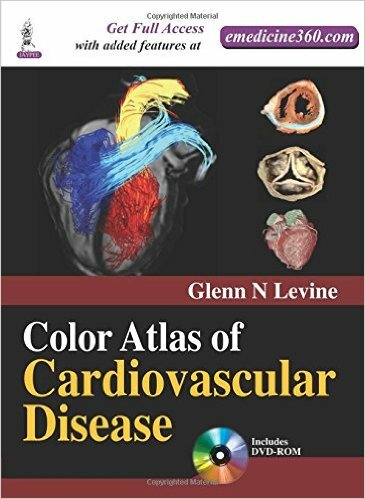 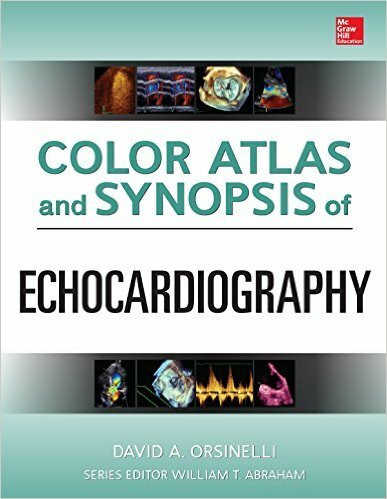 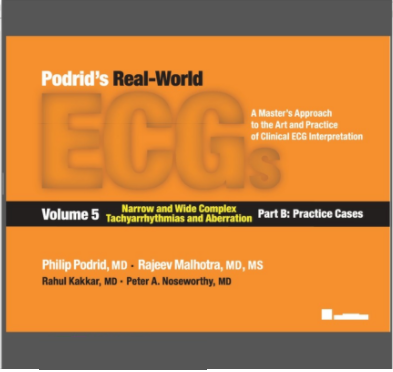 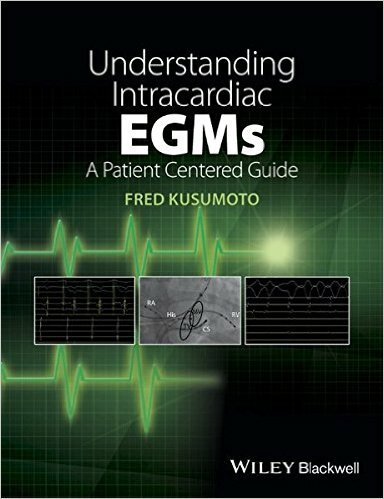 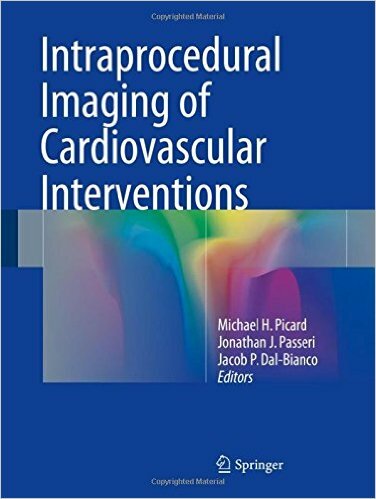 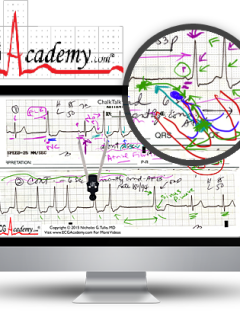 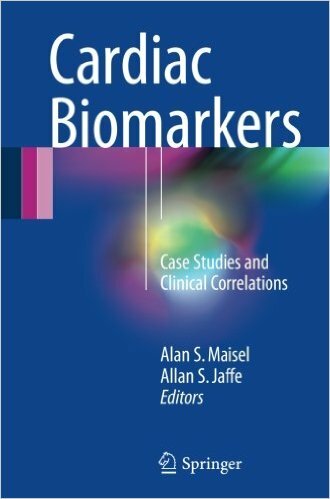 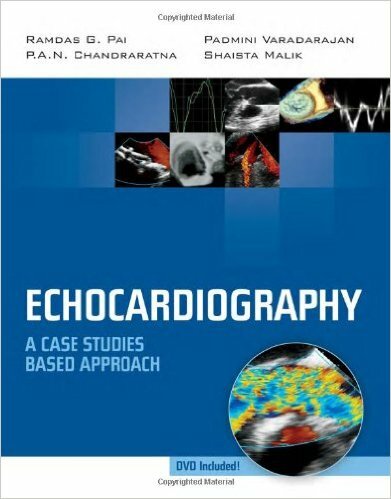 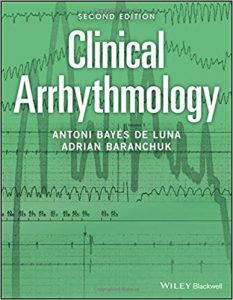 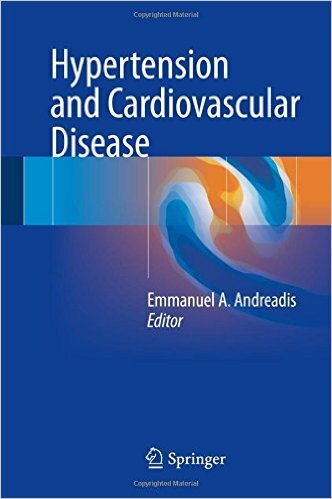 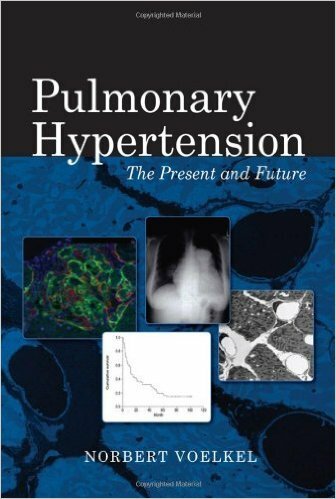 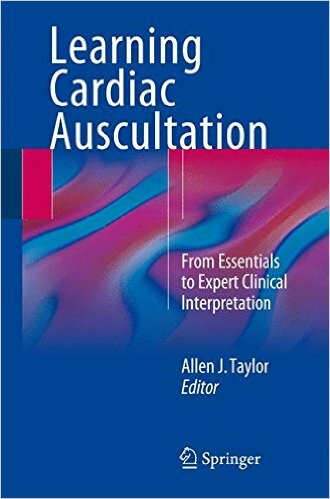 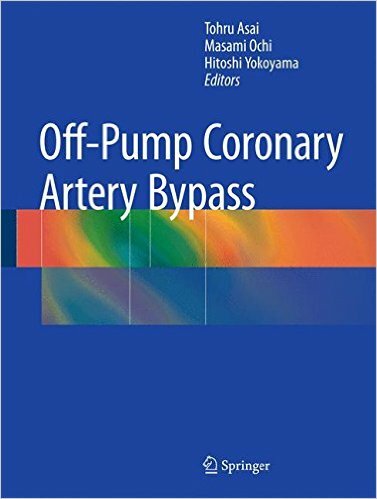 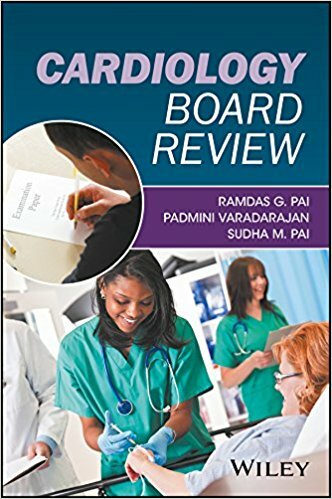 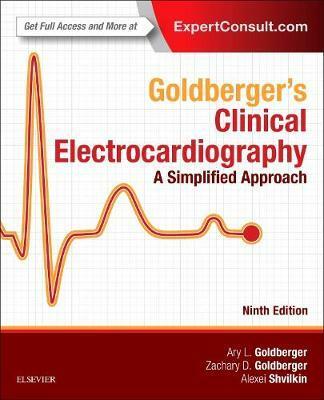 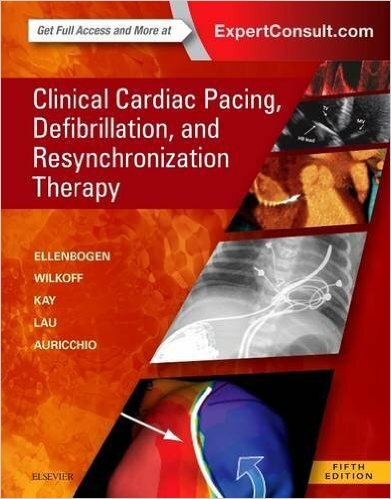 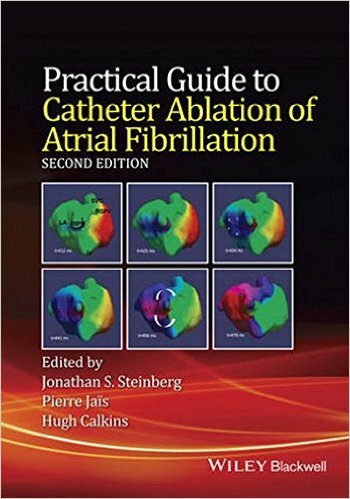 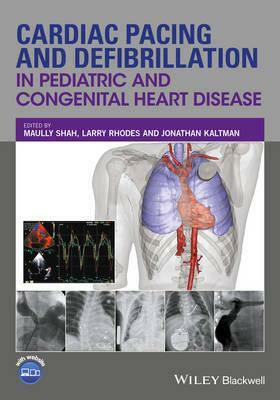 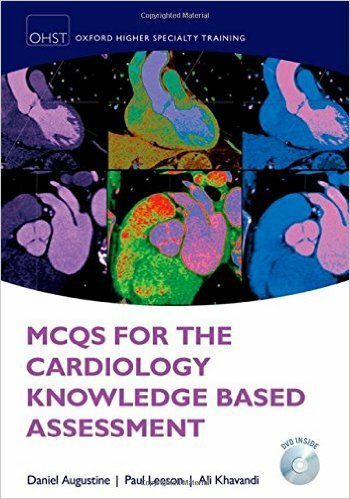 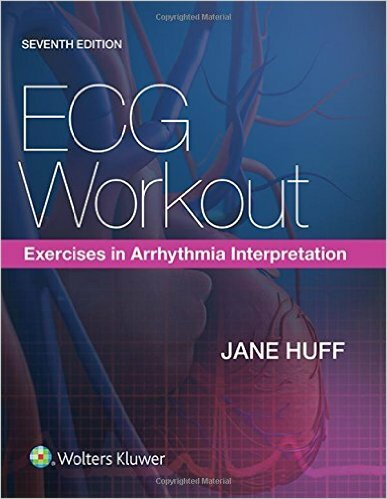 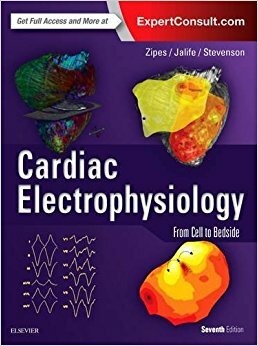 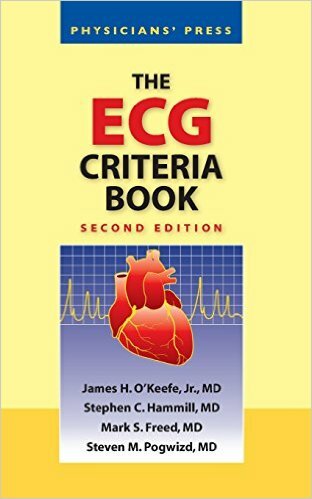 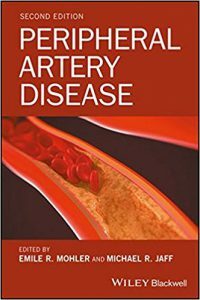 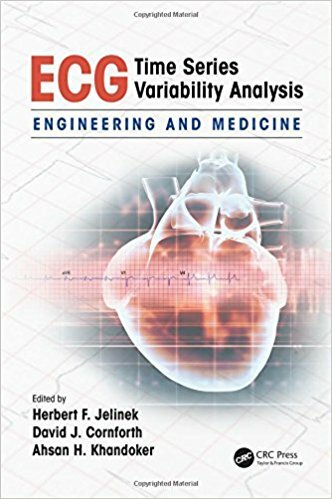 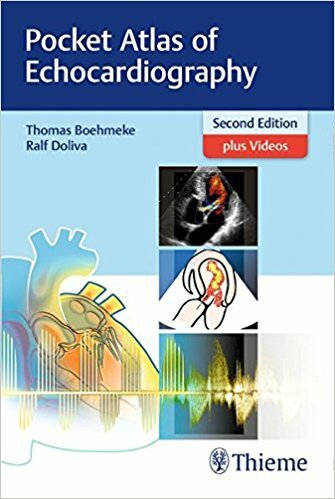 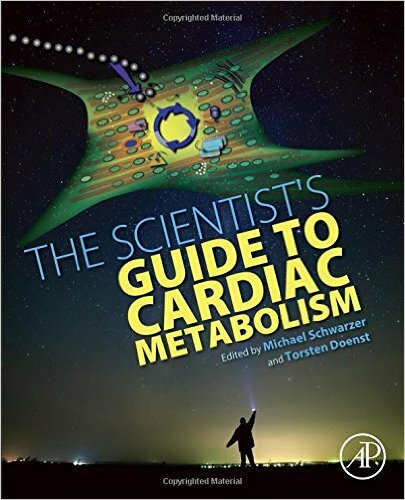 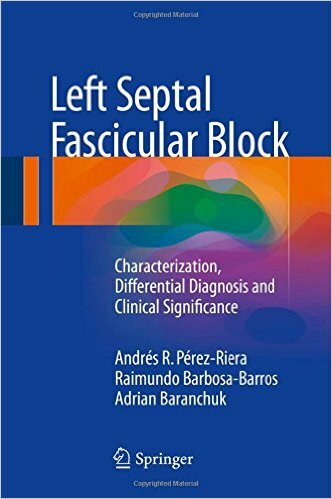 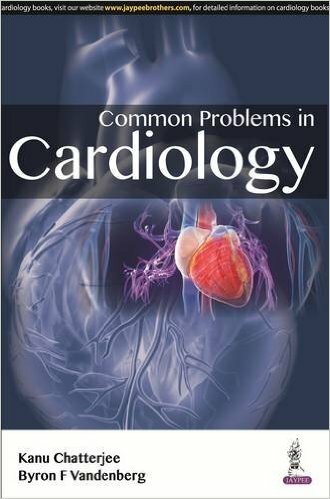 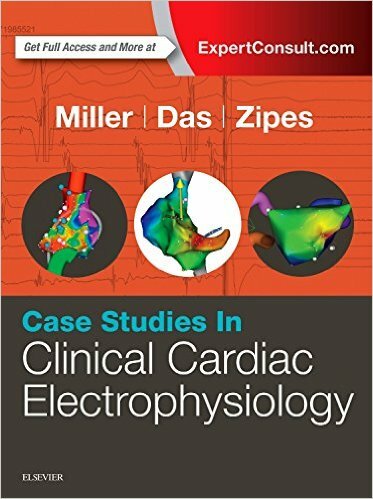 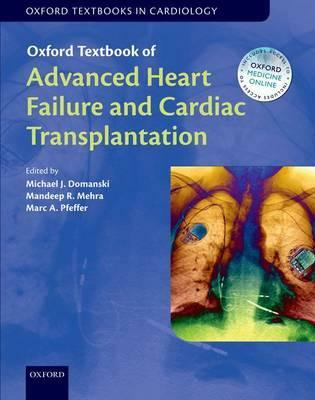 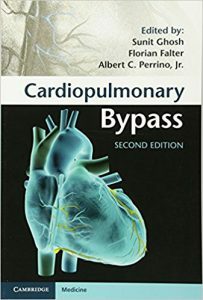 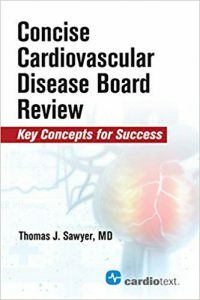 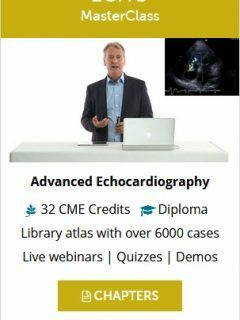 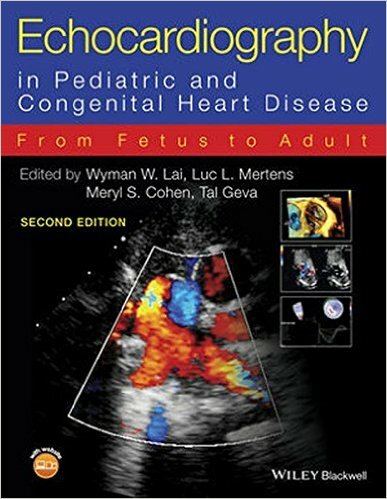 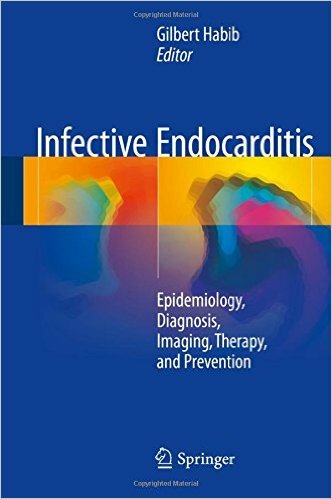 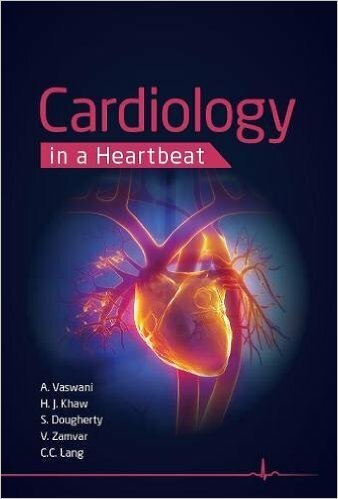 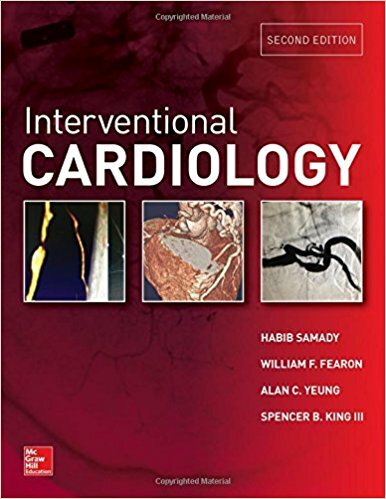 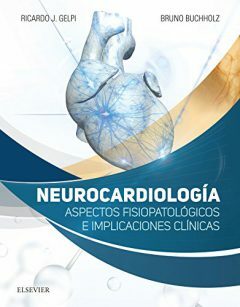 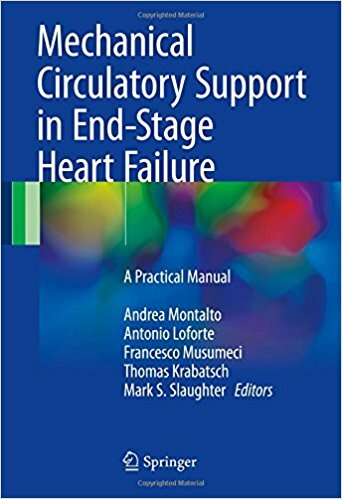 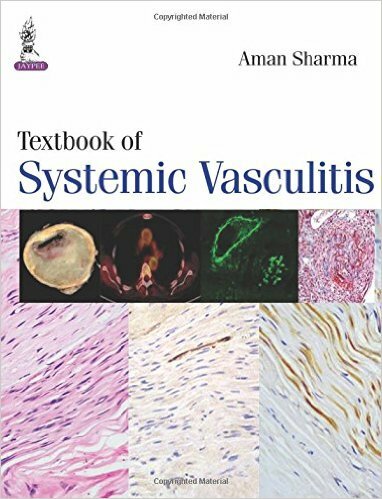 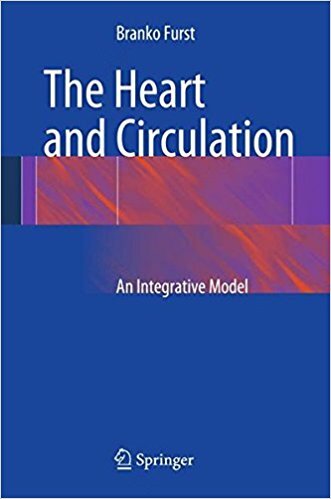 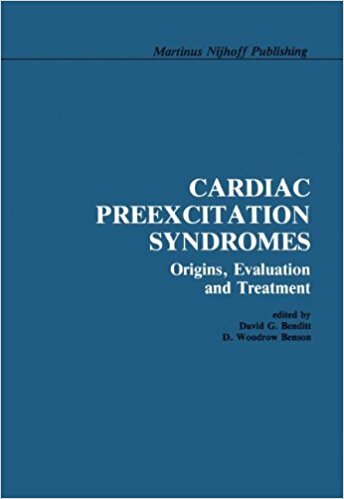 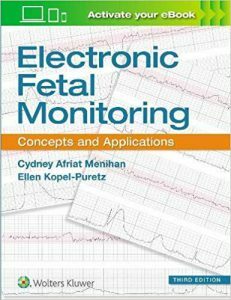 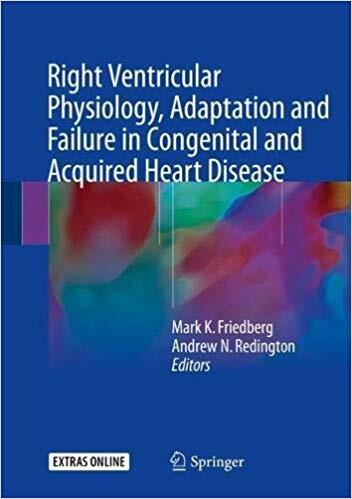 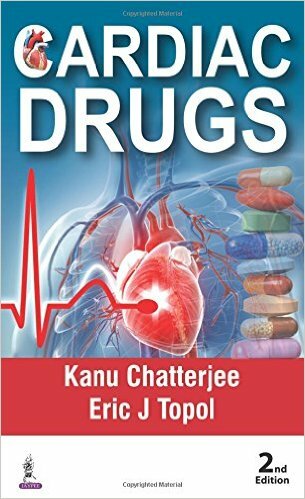 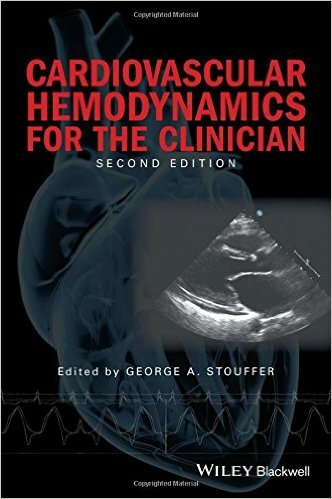 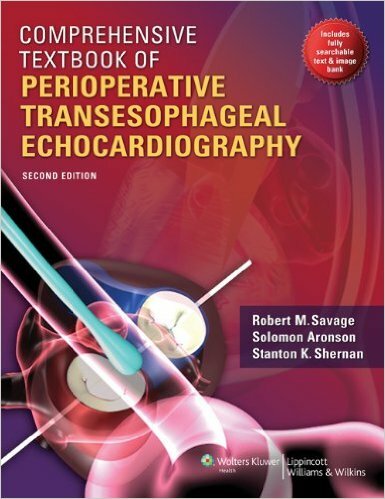 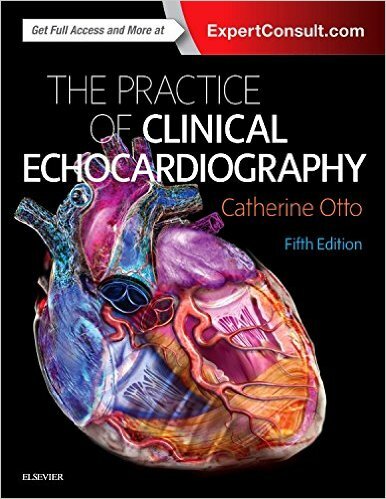 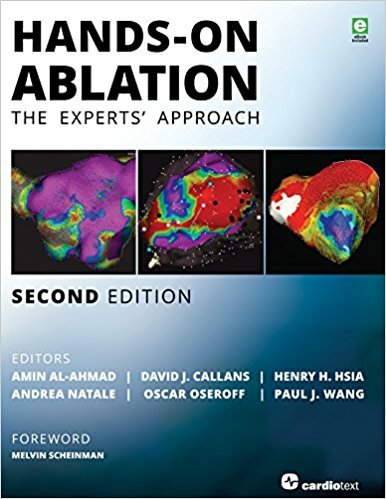 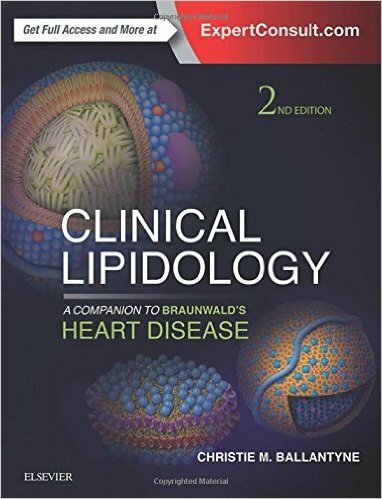 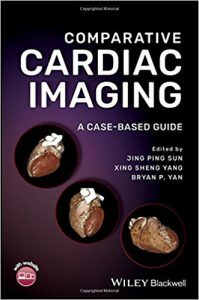 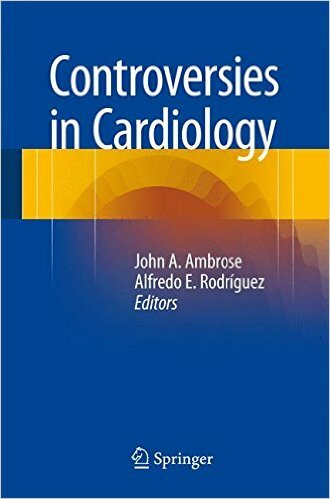 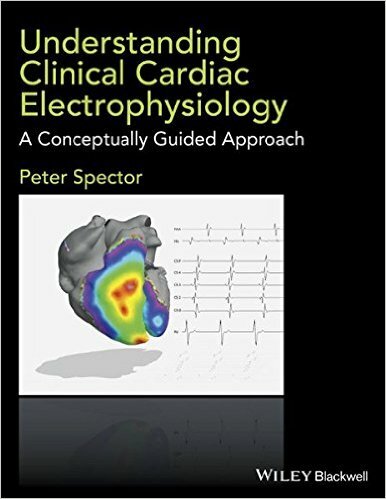 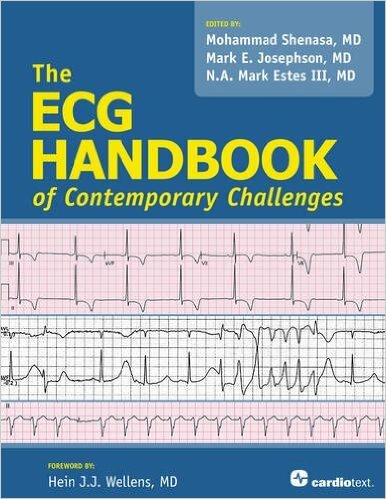 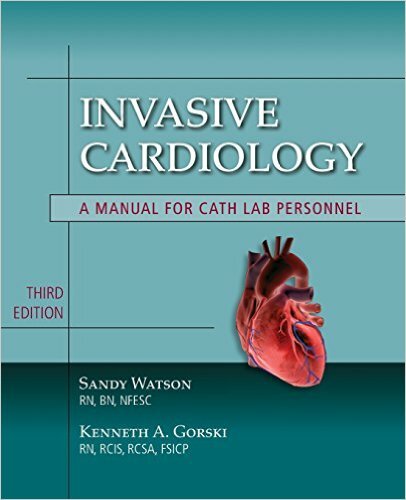 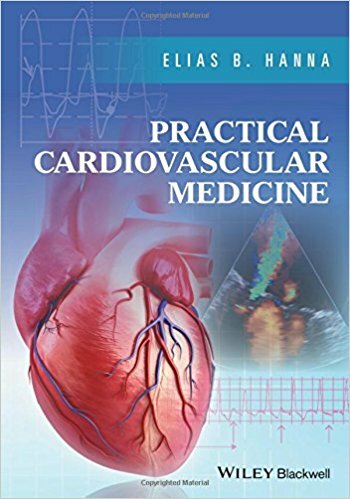 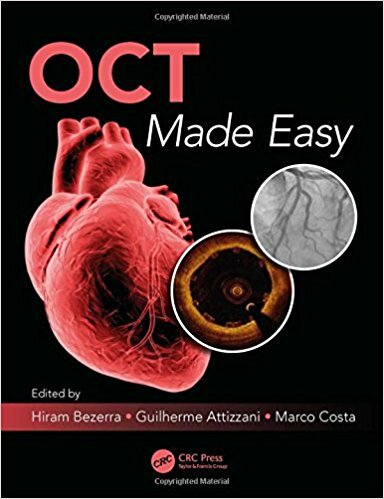 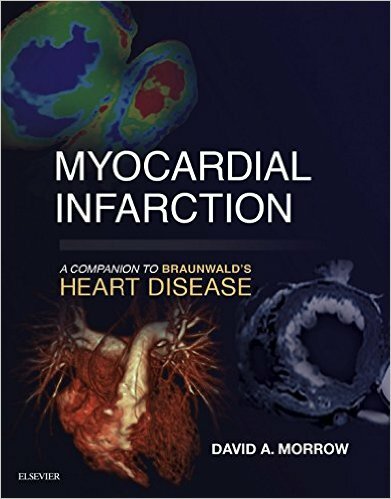 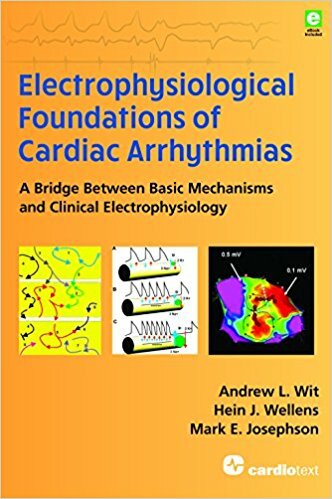 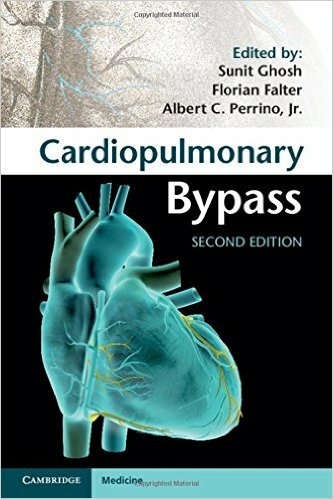 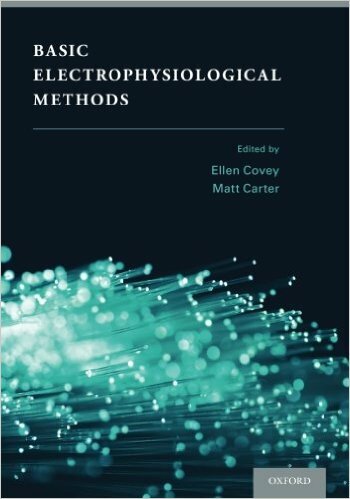 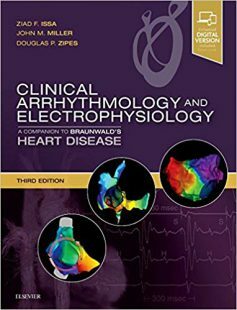 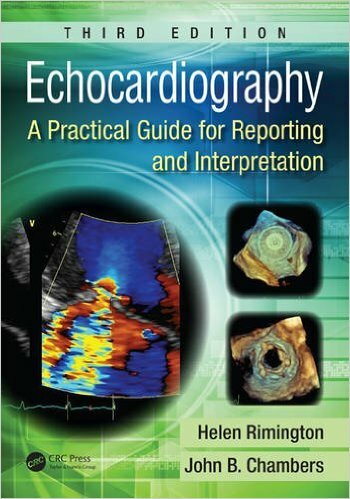 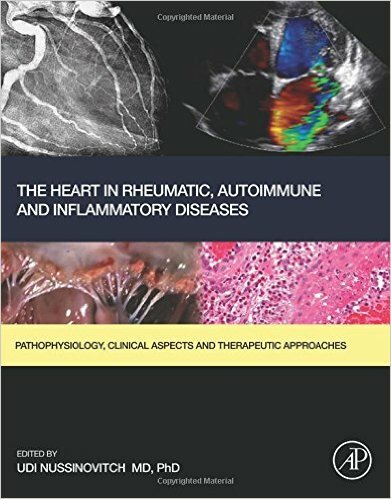 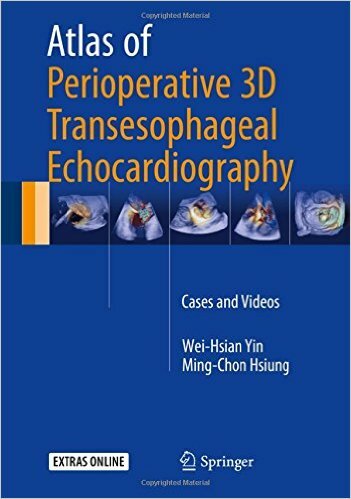 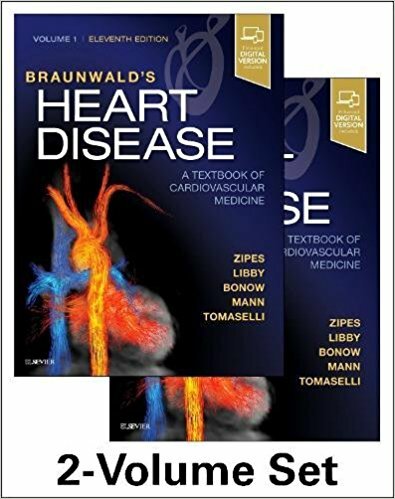 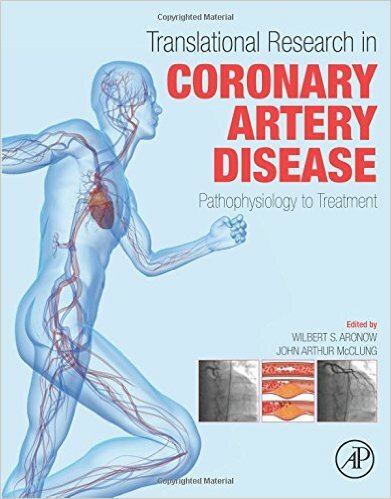 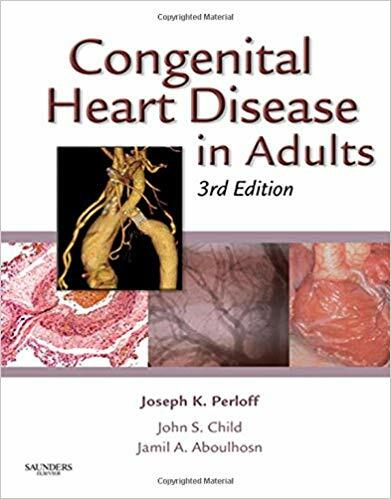 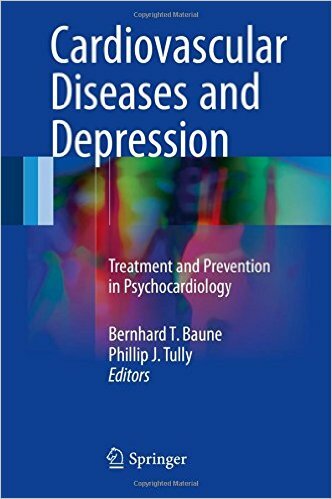 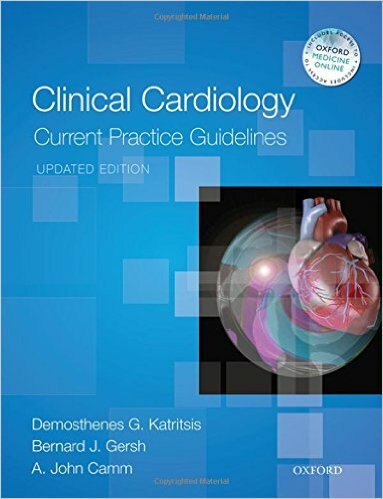 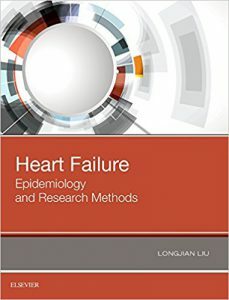 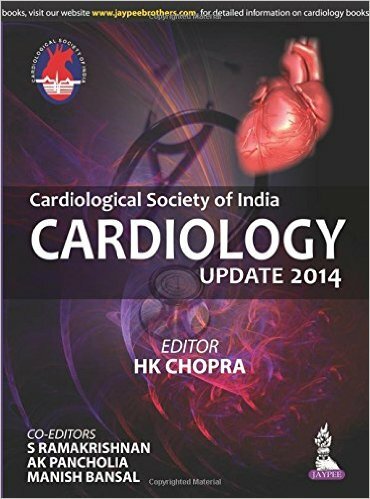 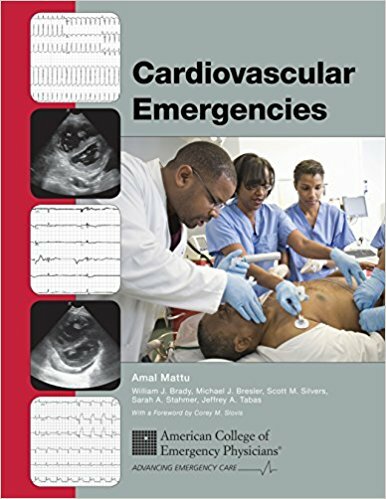 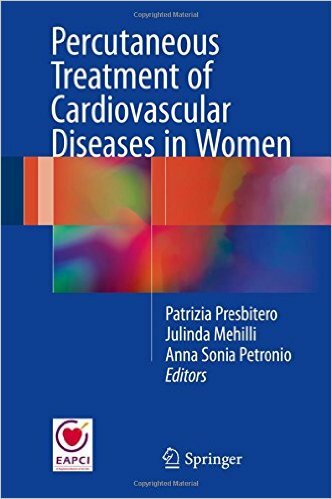 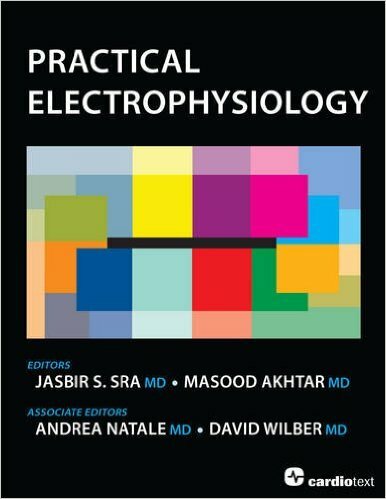 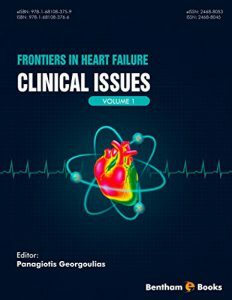 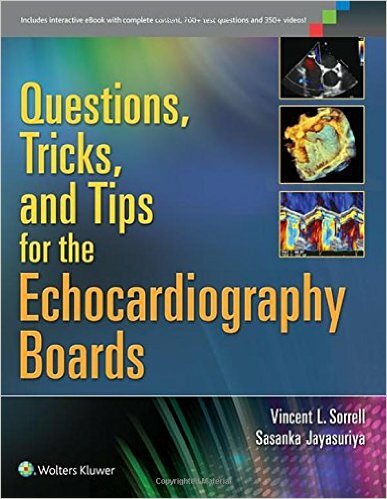 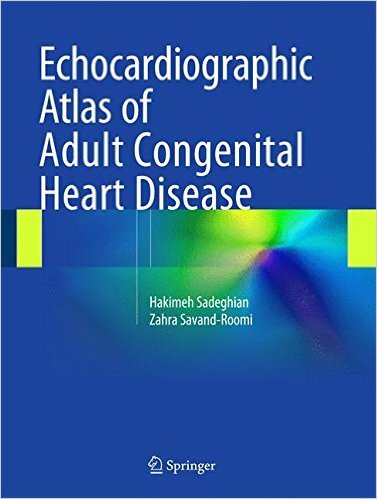 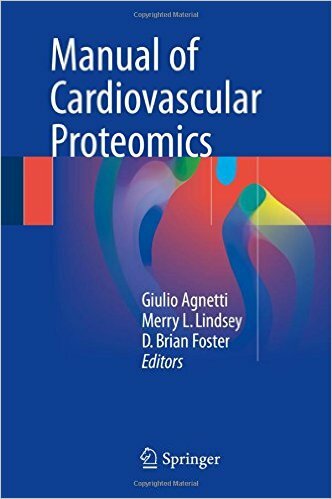 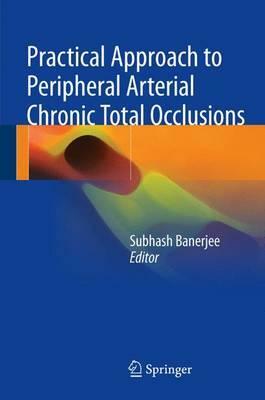 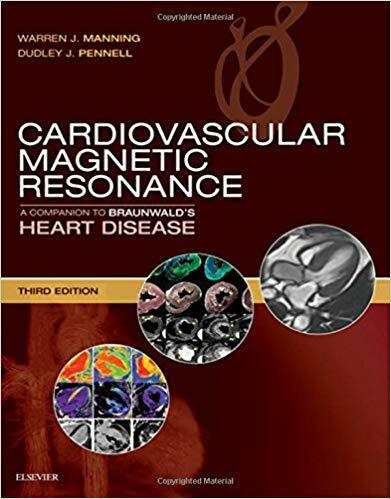 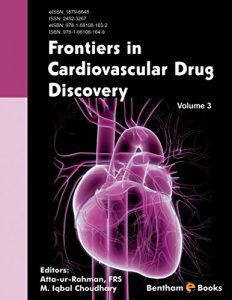 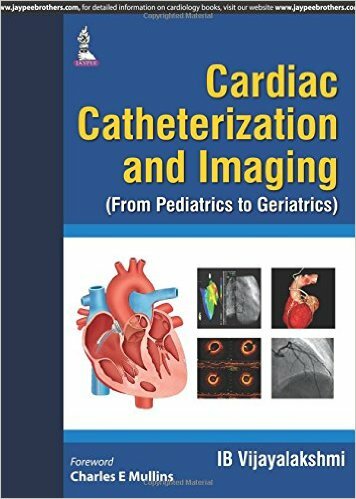 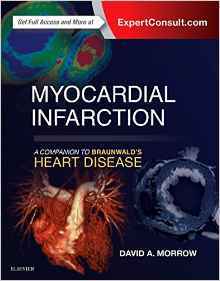 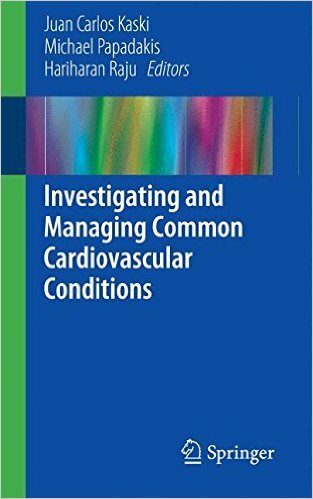 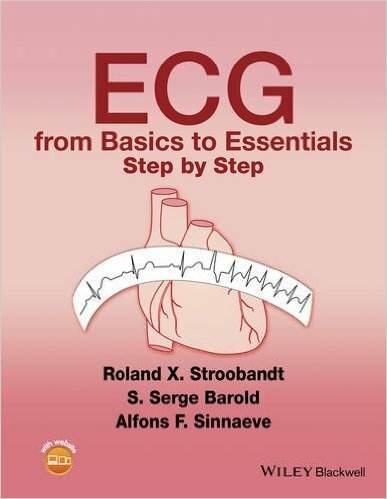 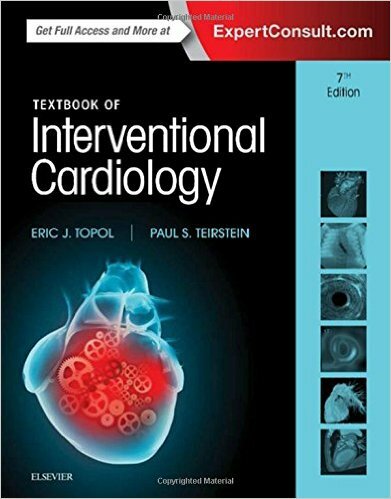 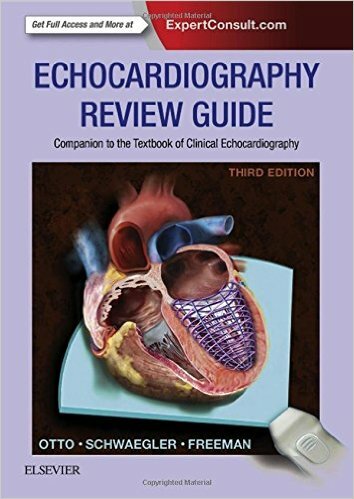 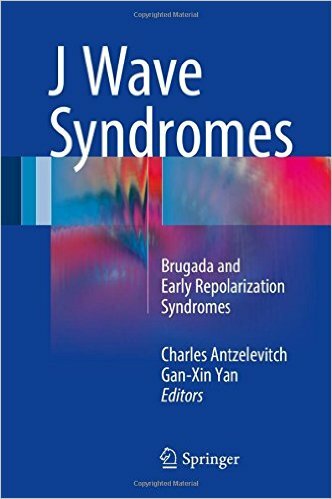 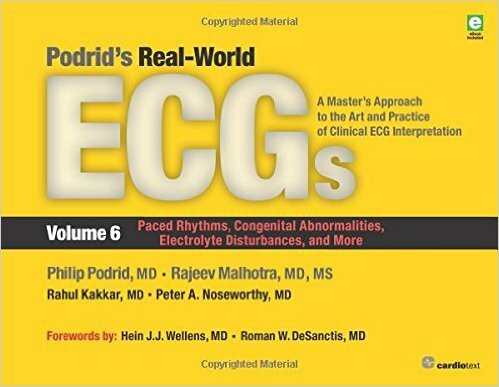 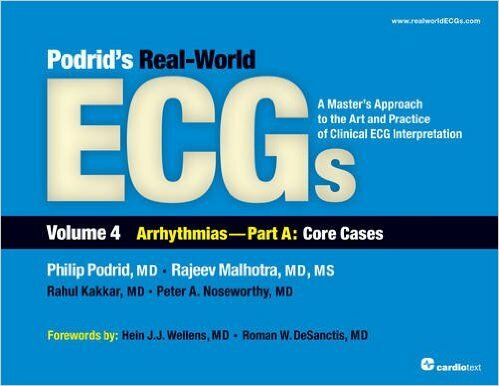 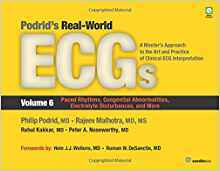 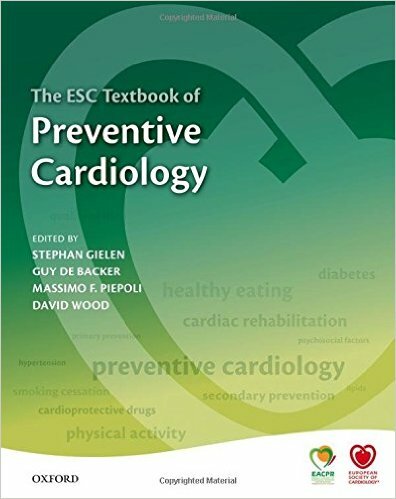 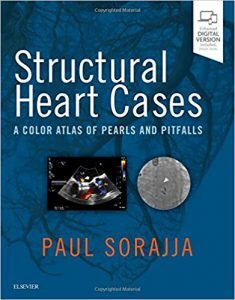 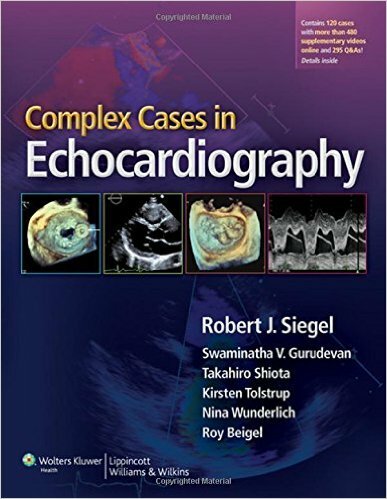 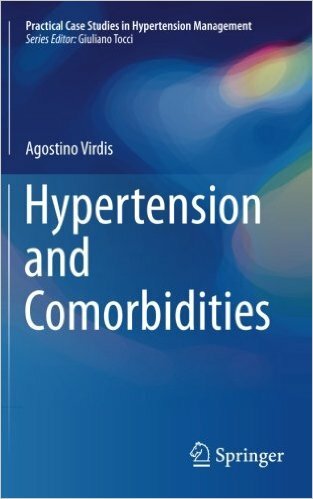 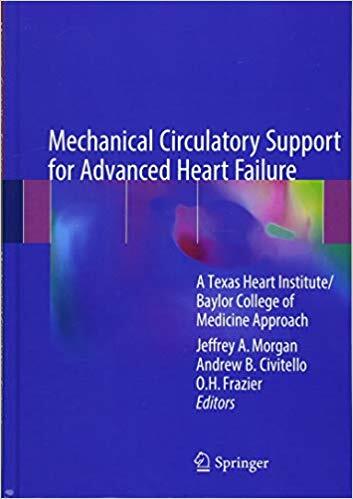 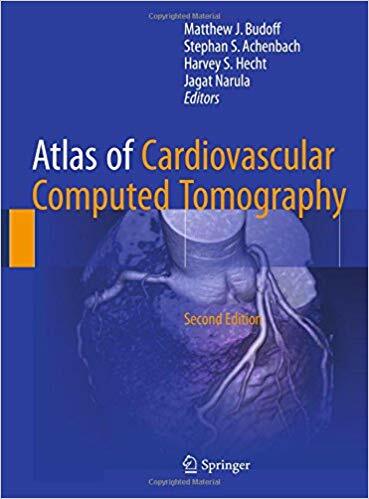 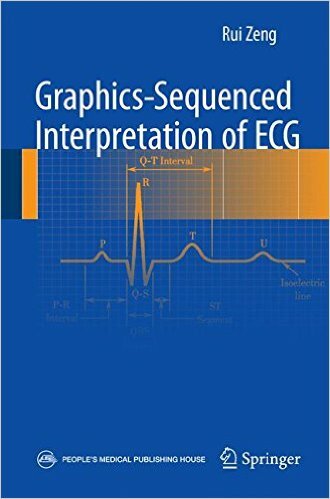 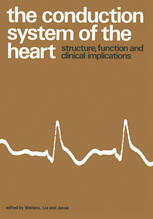 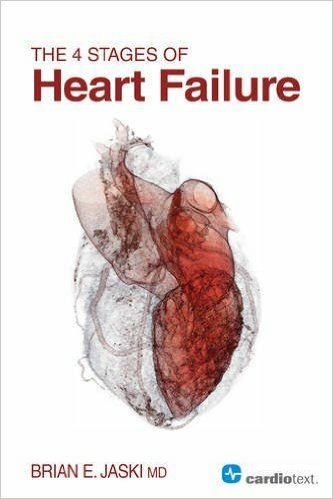 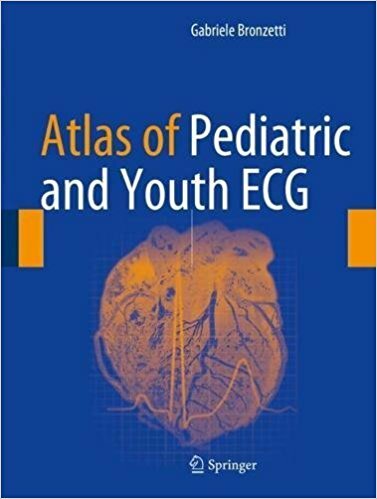 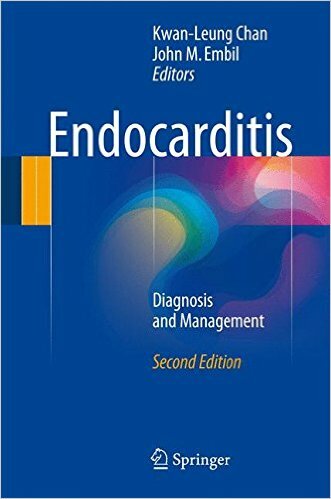 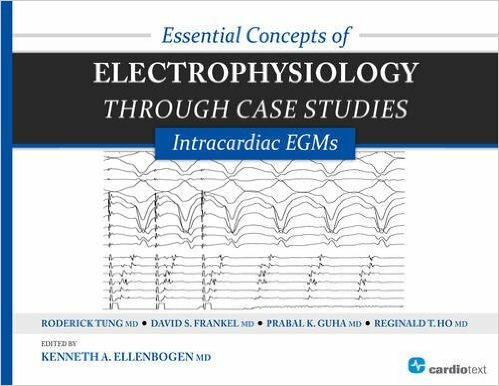 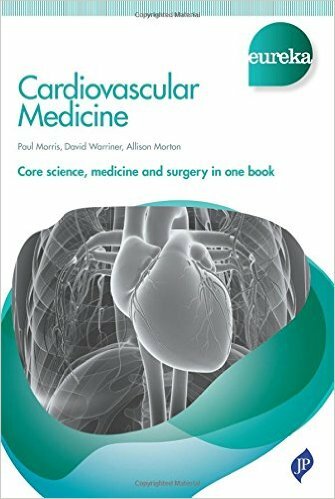 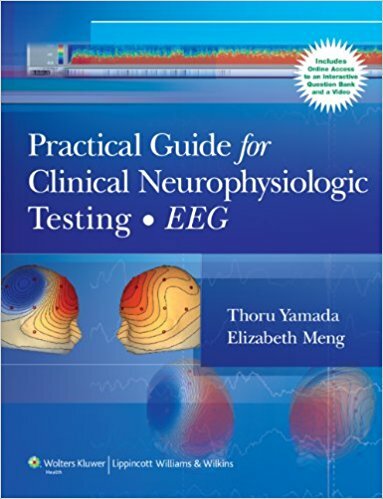 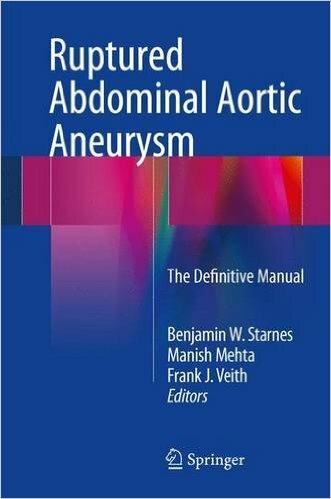 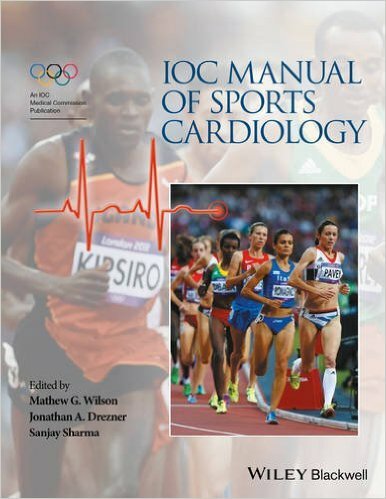 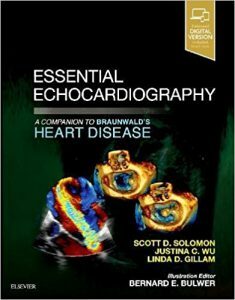 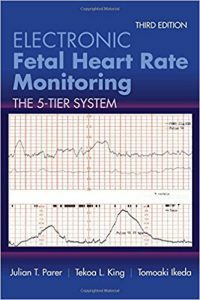 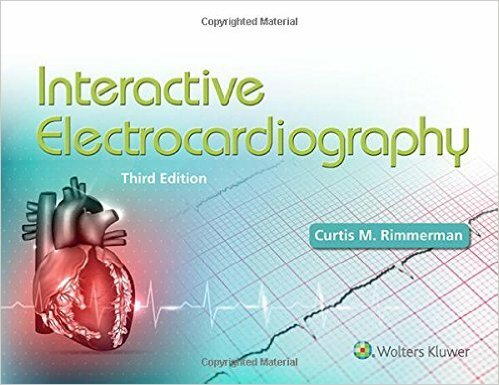 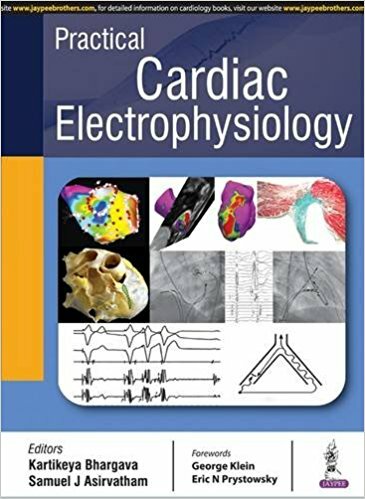 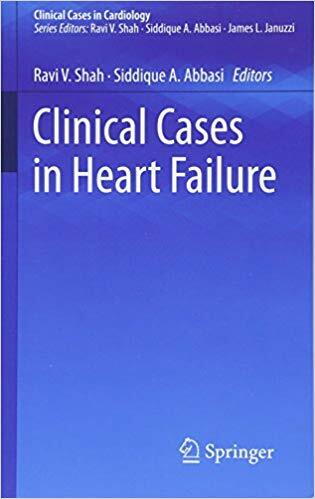 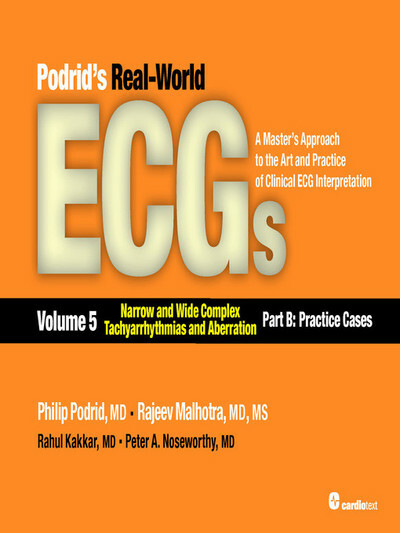 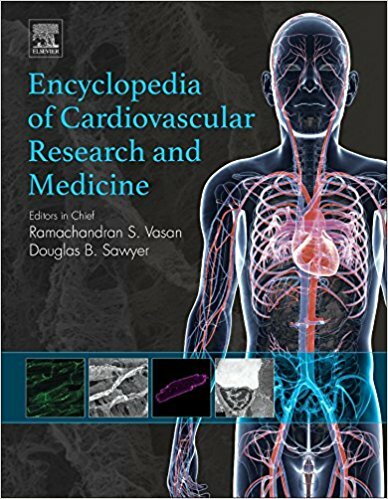 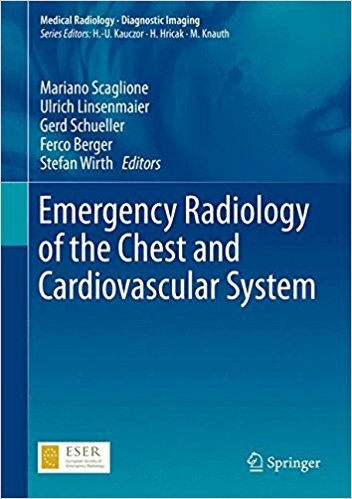 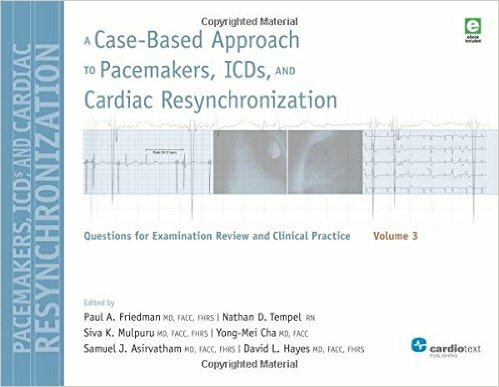 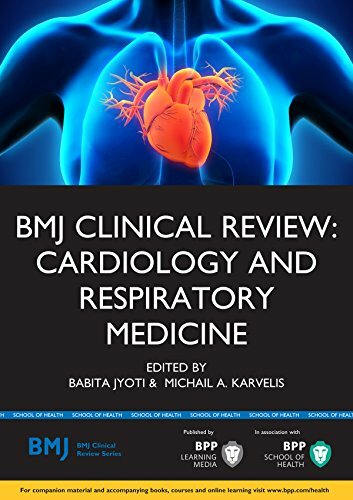 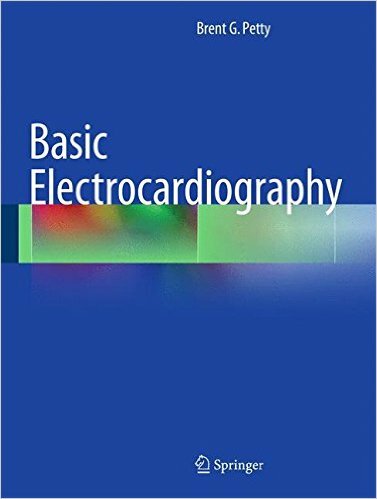 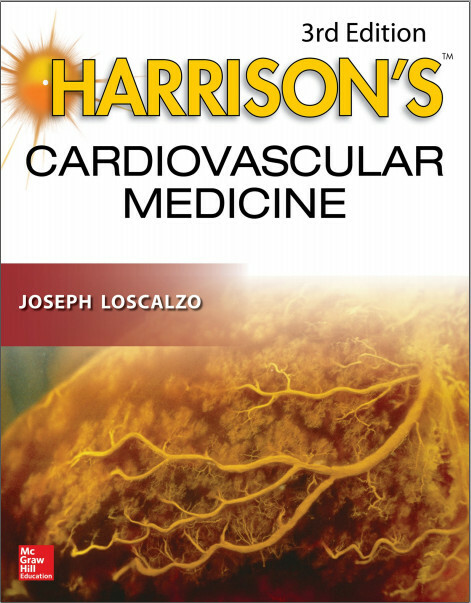 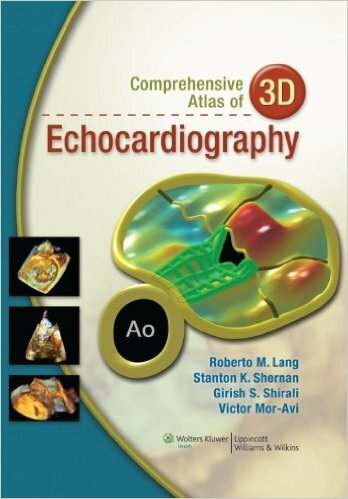 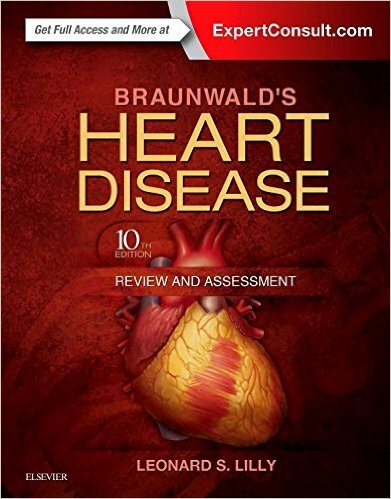 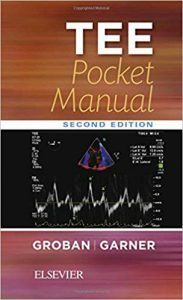 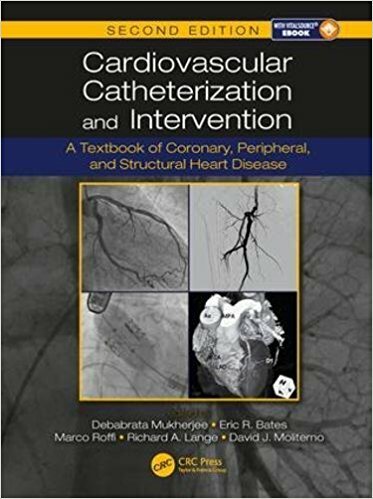 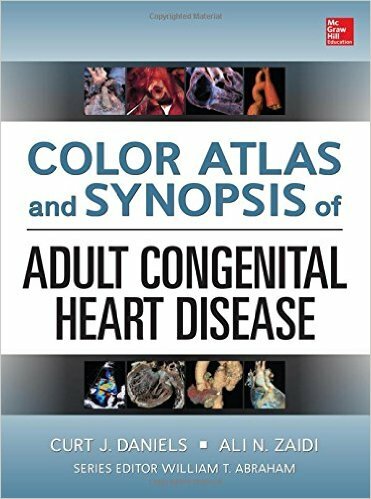 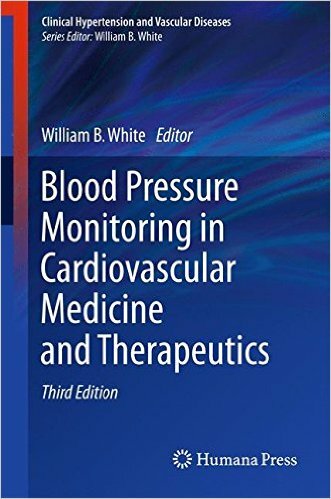 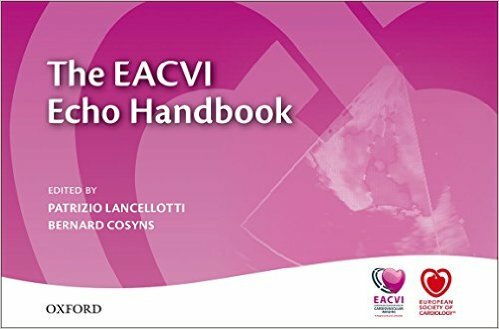 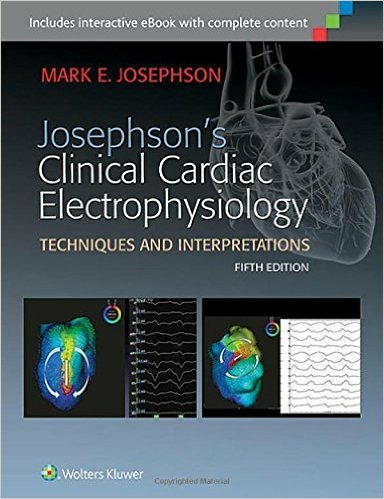 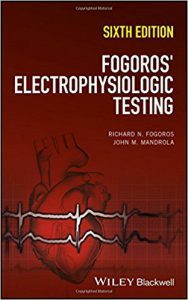 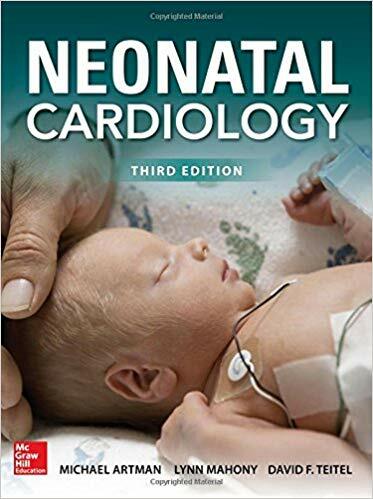 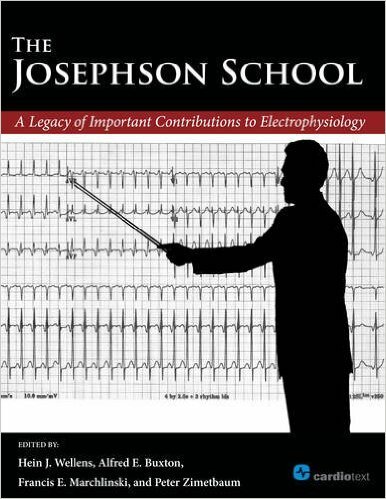 Provides thorough discussions of ECG, established and emerging biochemical markers, angiography, nuclear cardiology, echocardiography, and cardiac MRI and CT. 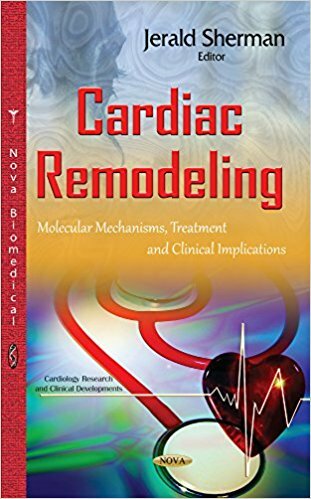 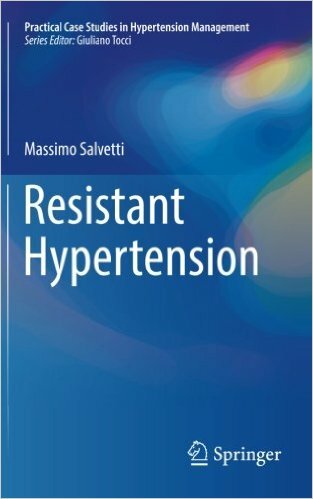 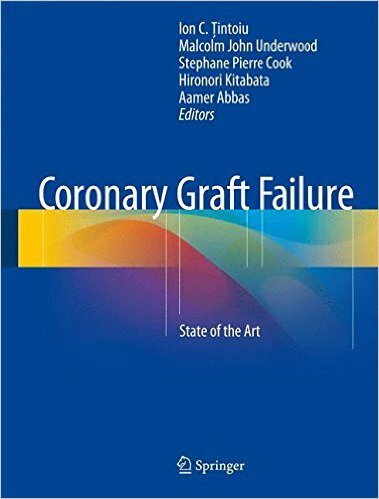 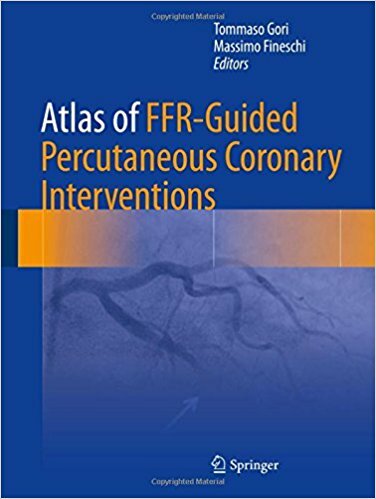 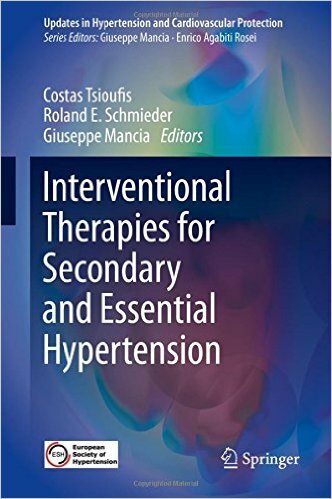 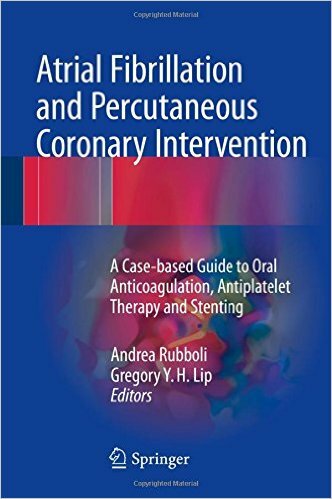 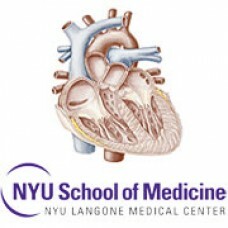 Features an extensive treatment section that covers the latest drugs and most recent clinical trials of antiplatelet therapy, coronary revascularization, gene therapy, and approaches to reperfusion injury and ventricular remodeling. 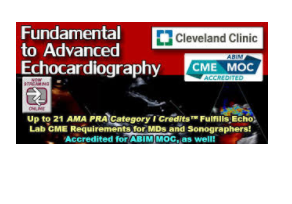 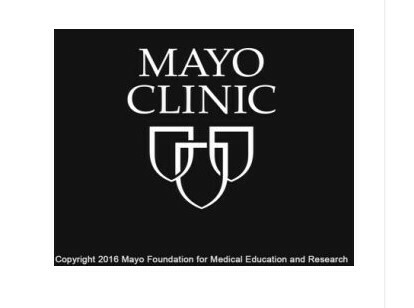 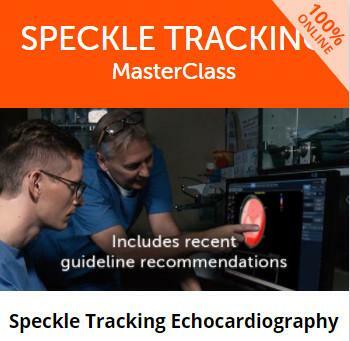 Discusses special considerations for the evaluation of acute coronary syndromes in the emergency department, and use of advanced technologies in cardiac critical care. 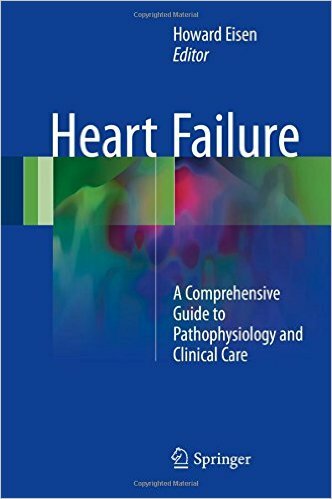 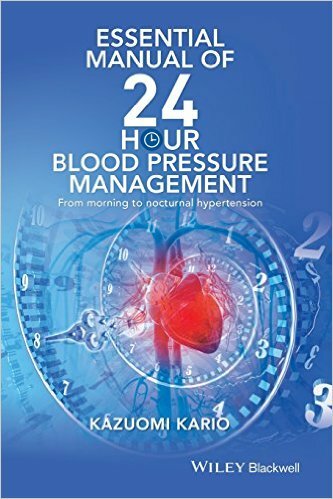 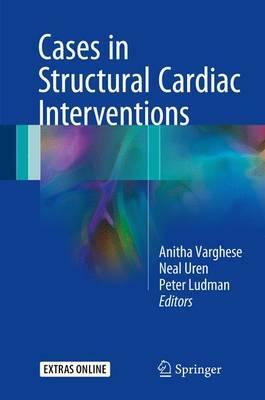 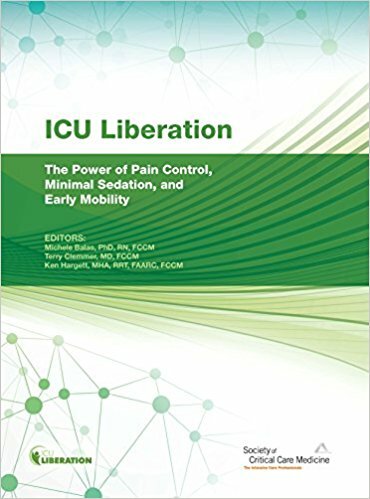 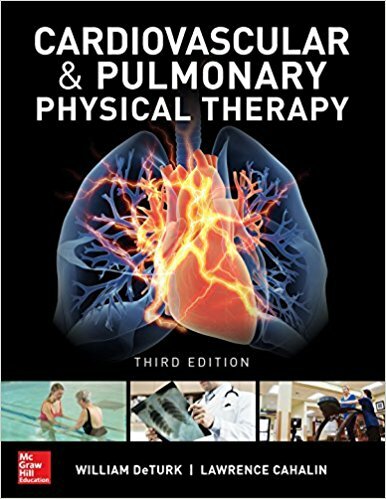 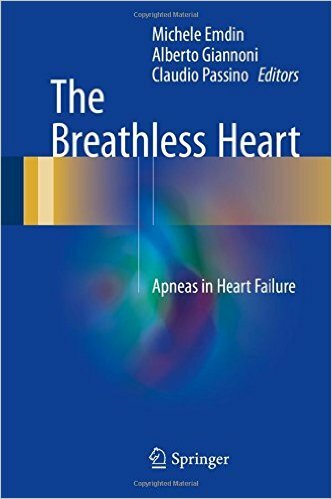 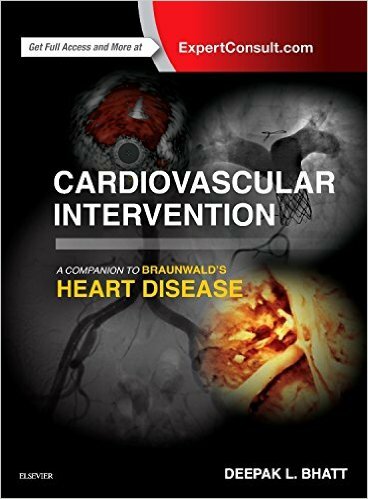 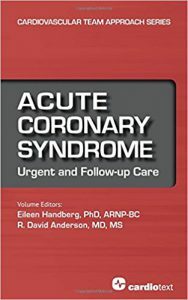 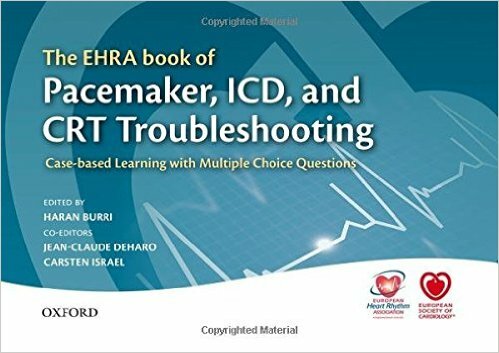 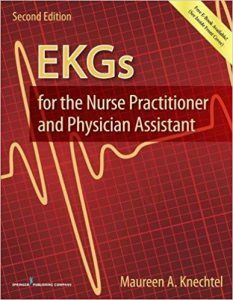 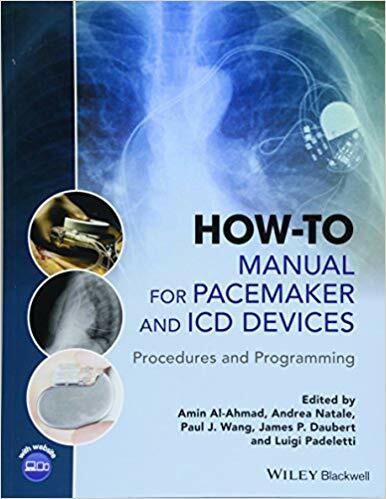 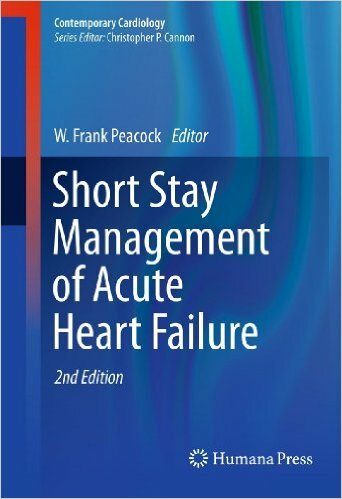 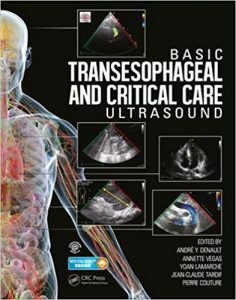 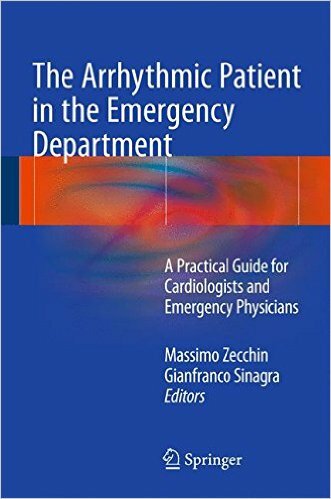 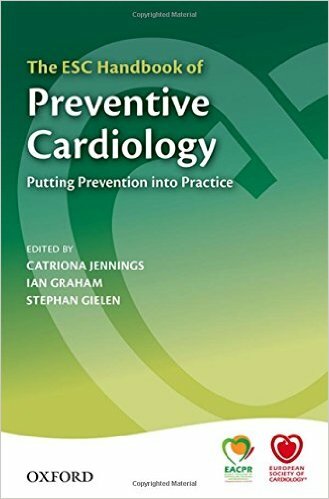 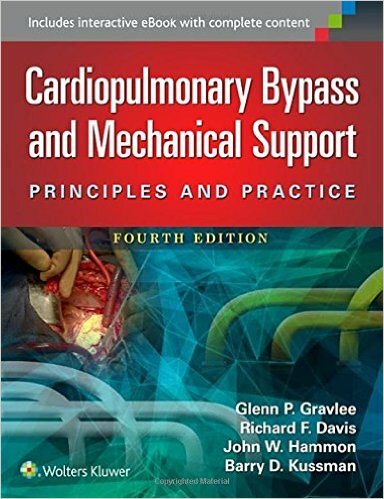 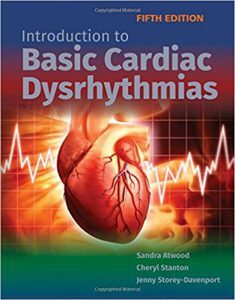 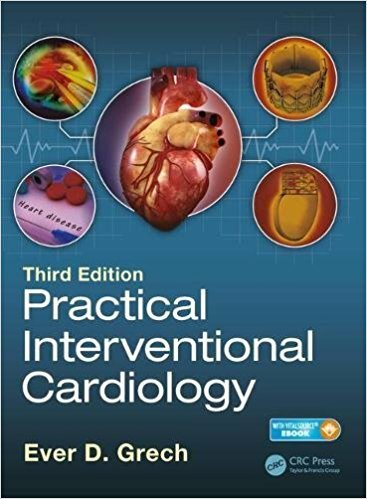 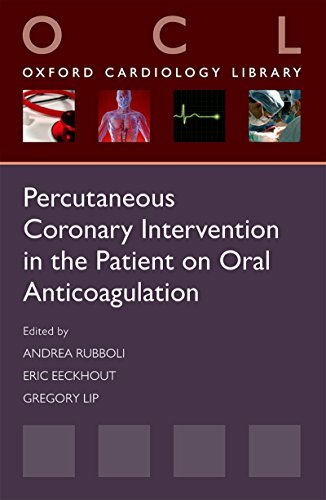 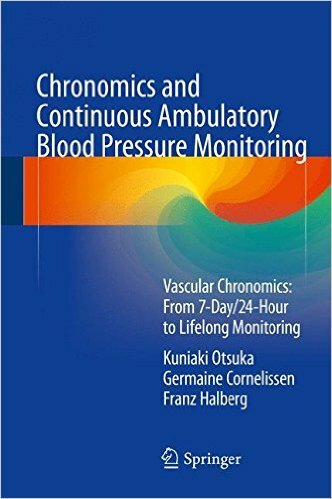 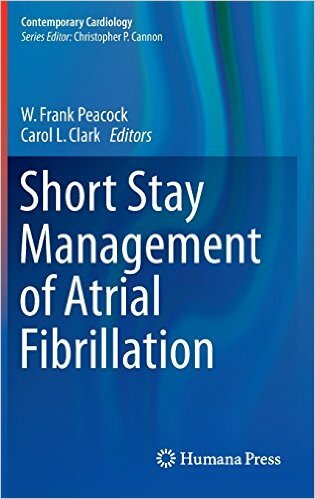 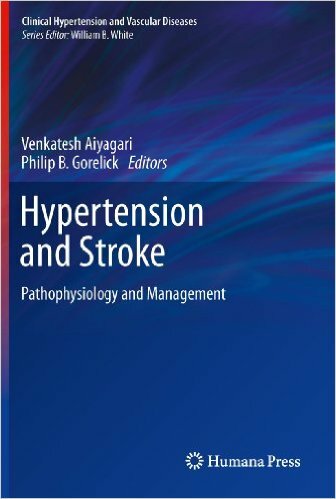 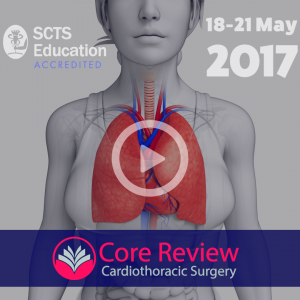 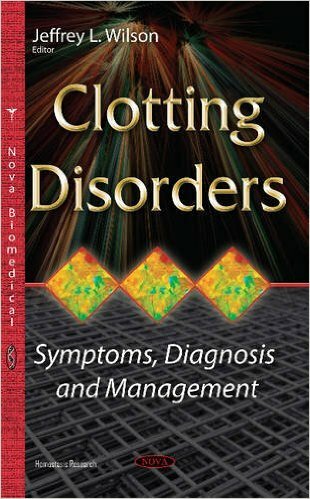 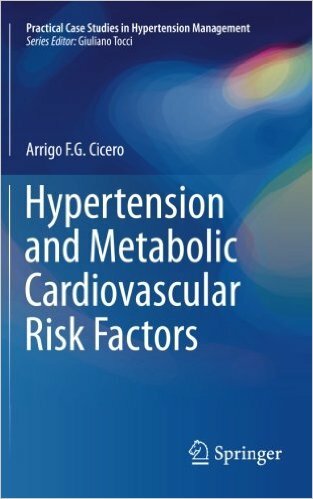 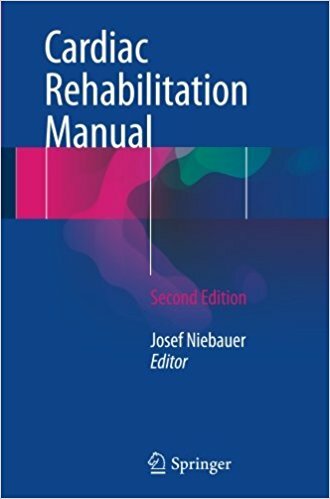 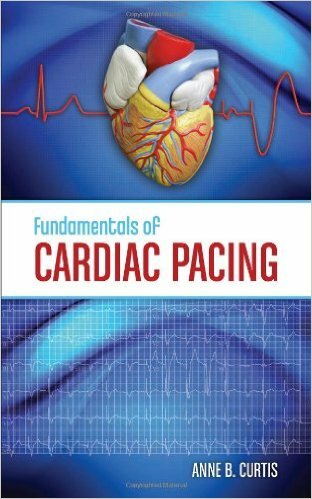 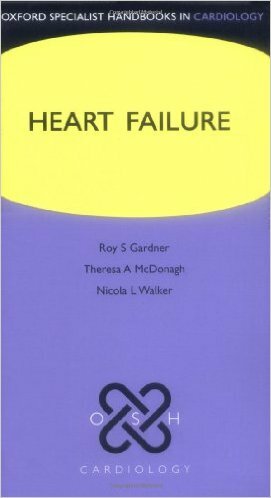 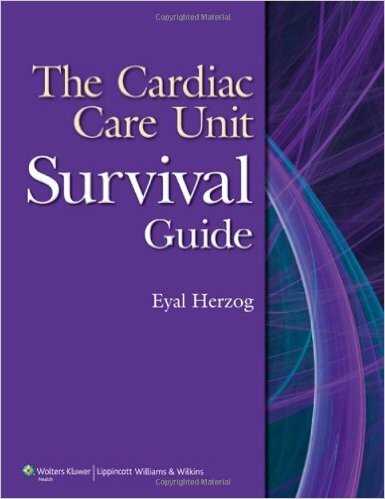 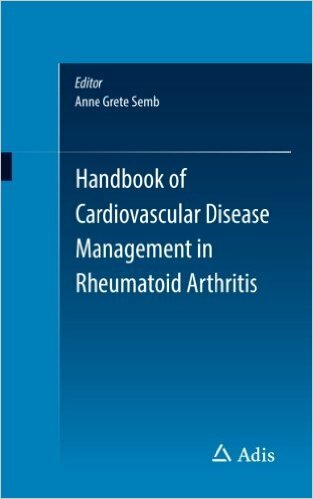 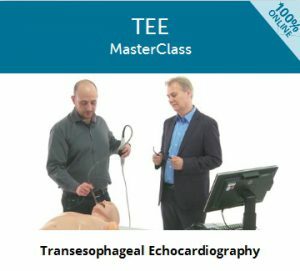 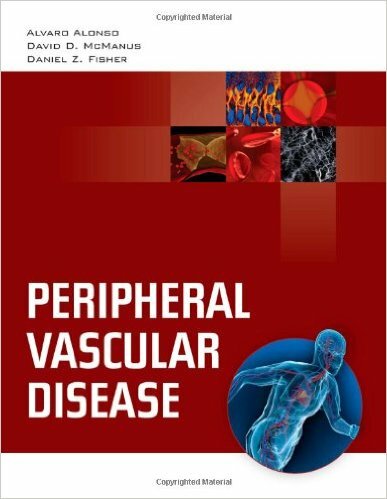 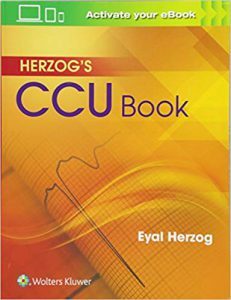 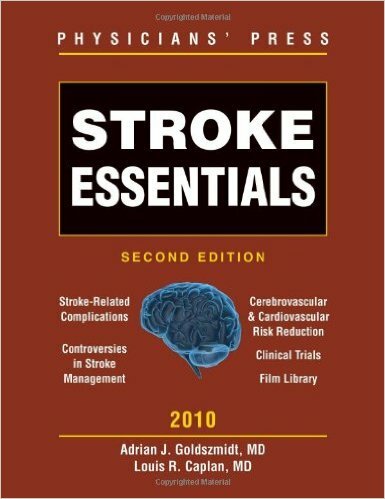 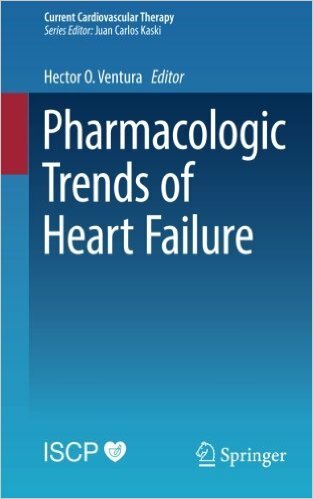 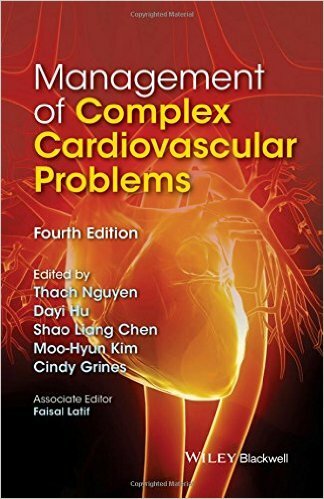 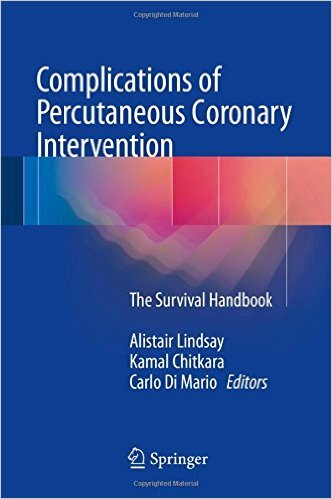 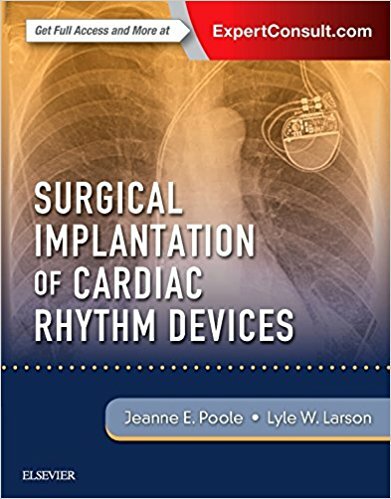 Covers key topics such as in-hospital complications, cardiogenic shock, transitions to post-discharge care, and cardiac rehabilitation. 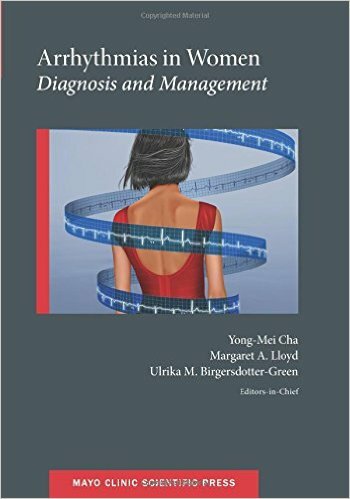 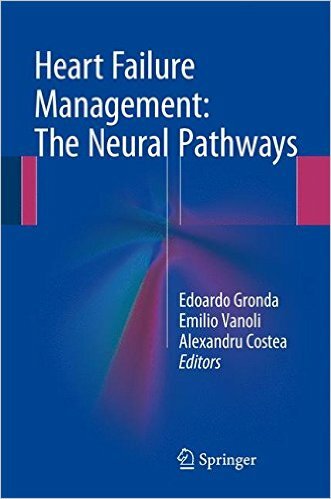 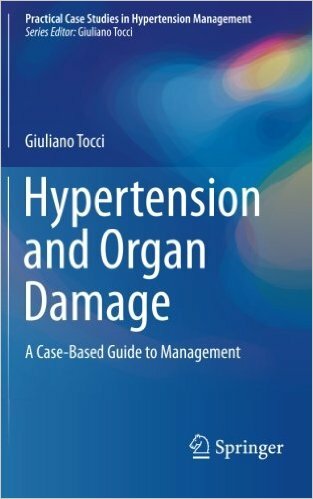 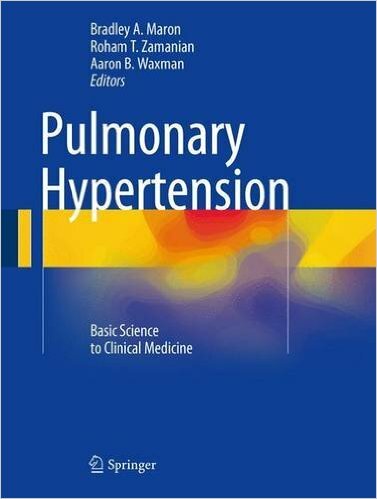 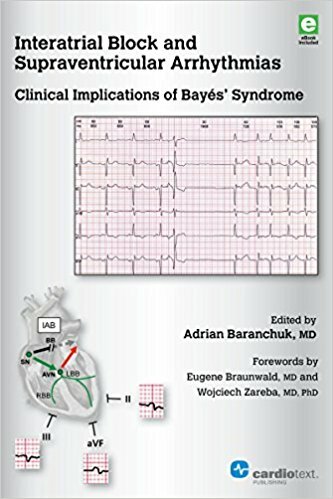 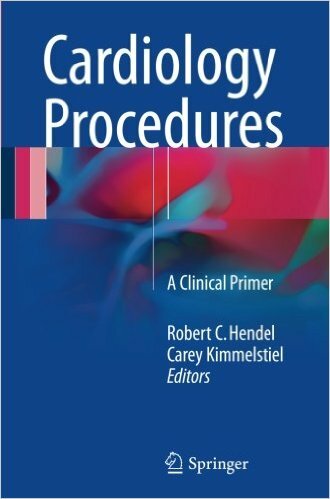 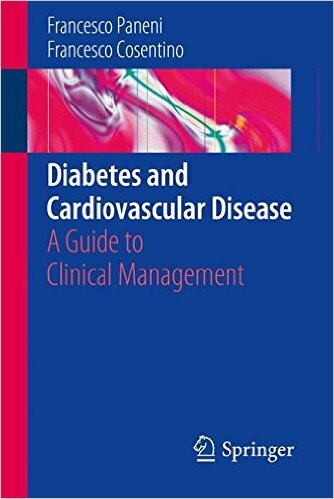 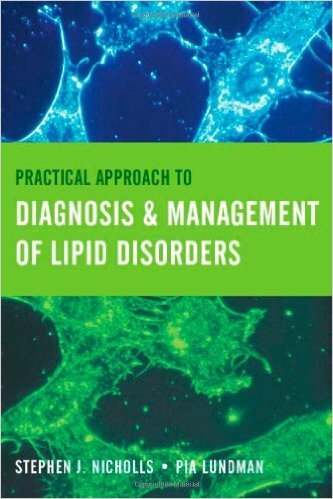 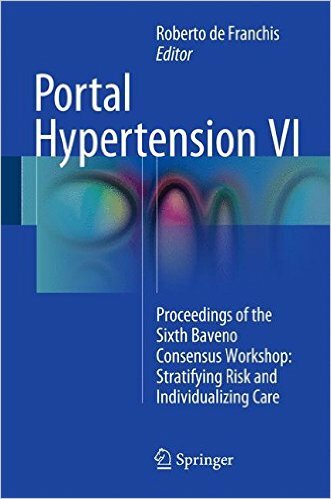 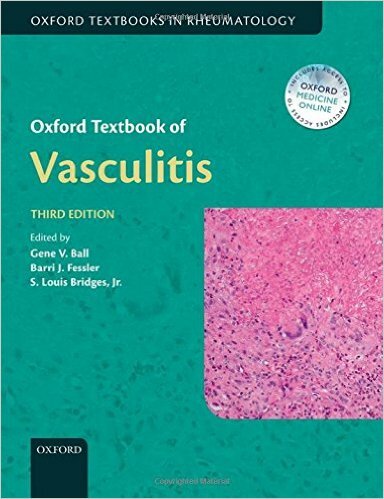 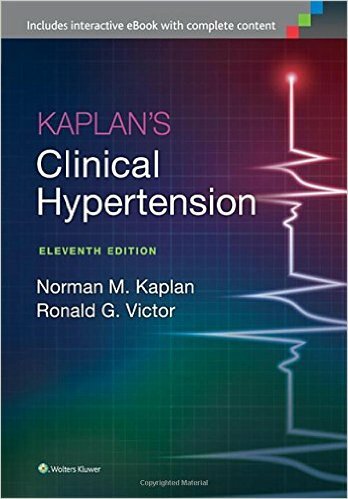 Includes Clinical Practice/Controversy chapters that highlight management-focused, practical topics covering expert approaches for areas of uncertainty. 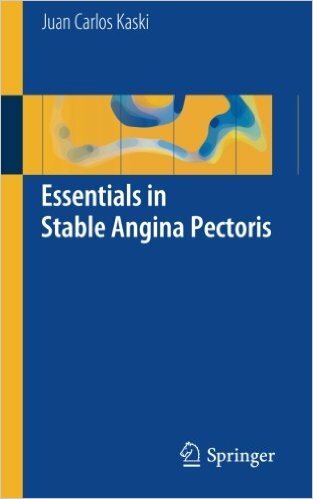 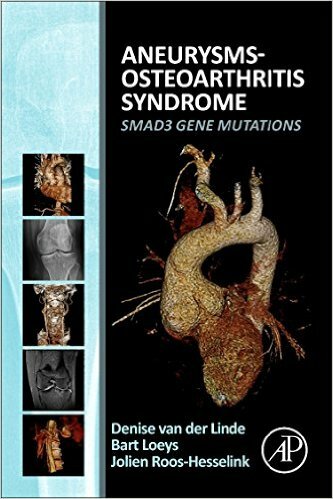 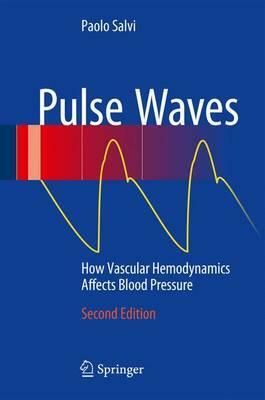 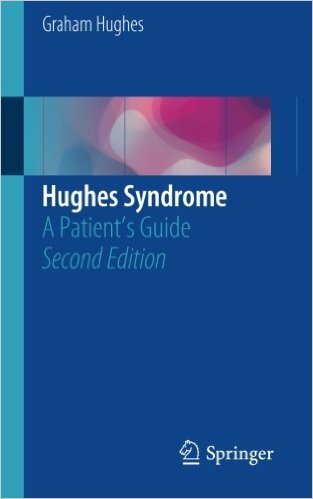 Offers guidance on the management of special populations. 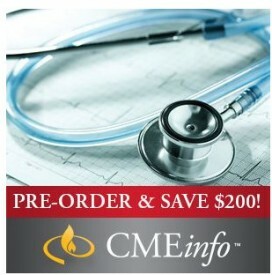 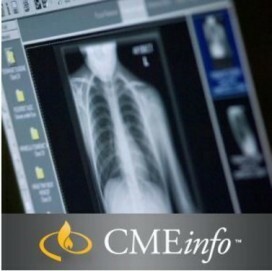 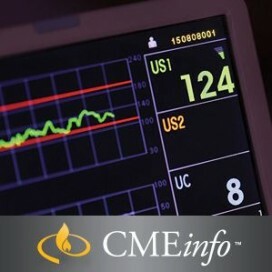 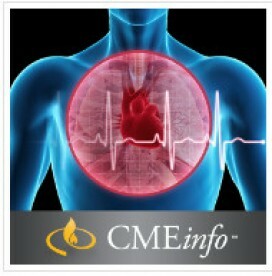 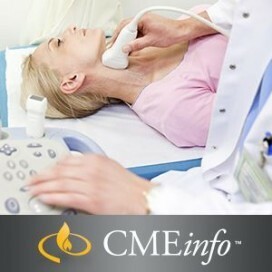 Online content includes animations illustrating key pathobiology, including dynamic thrombosis, platelet adherence-activation-aggregation and adverse ventricular remodeling, as well as management strategies and procedural techniques. 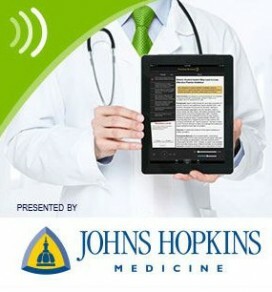 Regularly updated Expert Consult™ eBook version included with purchase. 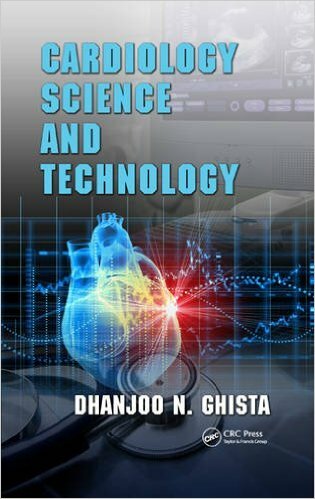 This enhanced eBook experience allows you to search all of the text, figures, and references from the book on a variety of devices.